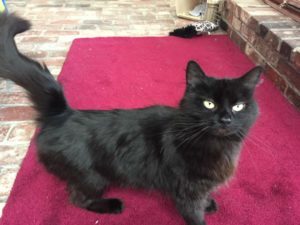 Black kitty-cat CHARLOTTE was adopted in March, 2018. 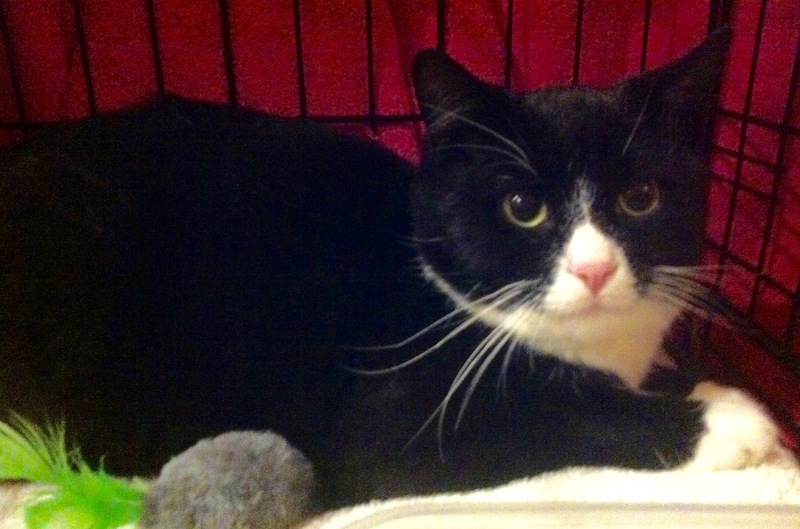 Tuxedo-cat LUNA was adopted in December 2016. 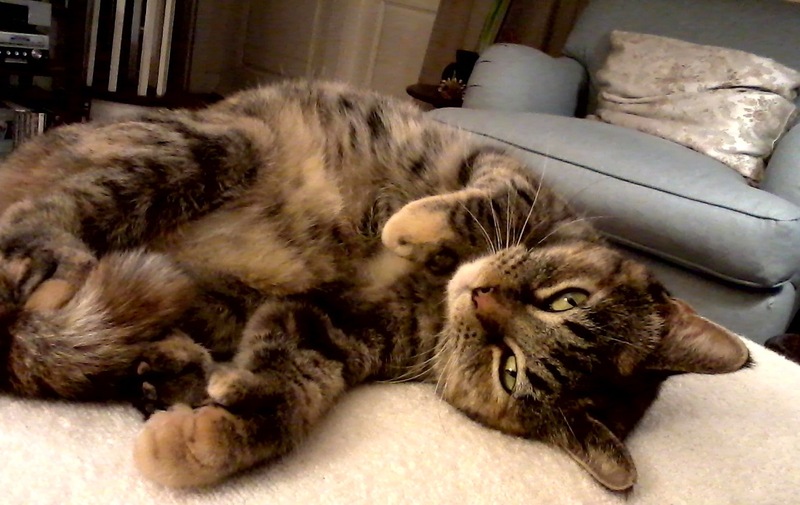 No more living in the cold and snow for this little rascal, PENELOPE, who found her home in December 2016. 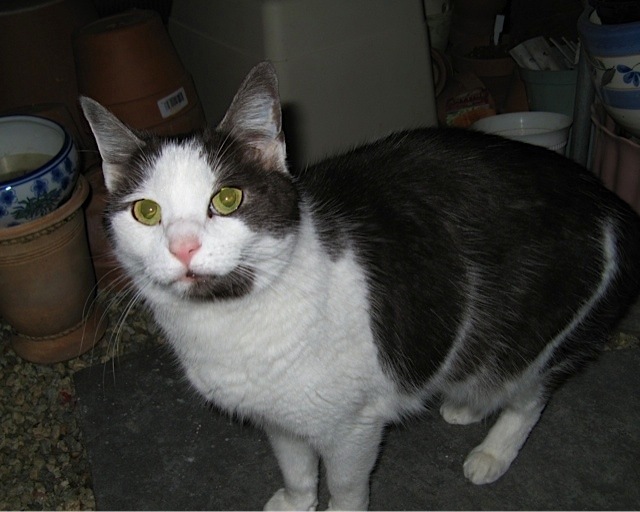 Handsome SPARKY found a new home quickly, as expected, in October 2016. 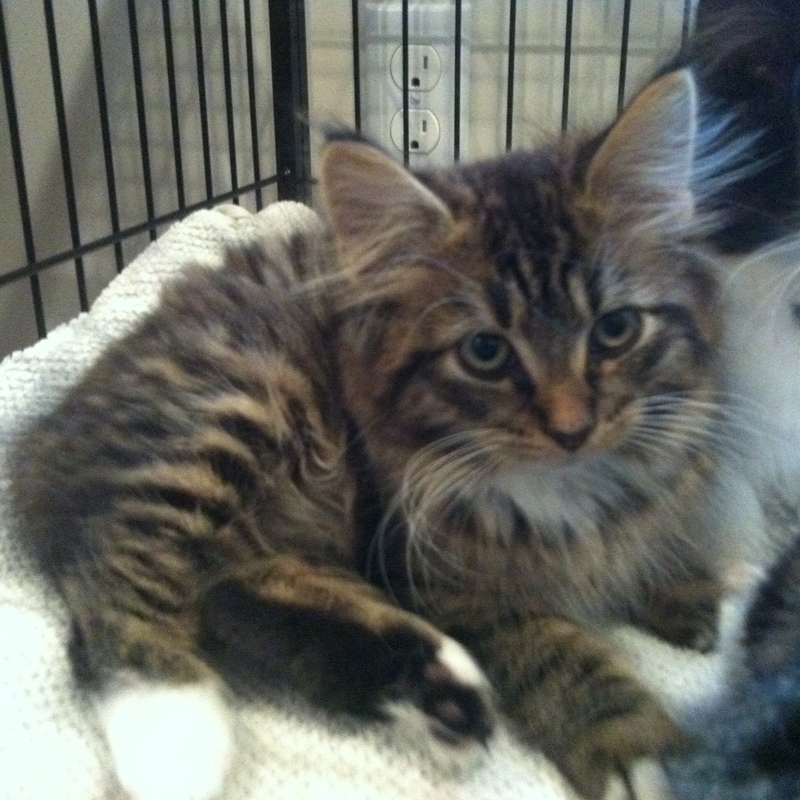 In October 2016 TUCKER and TRINA went to their new home. 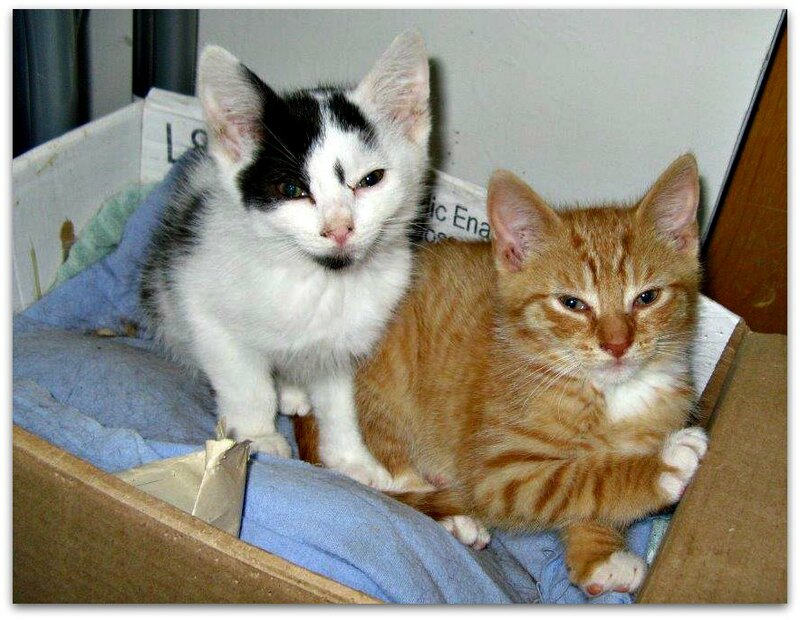 Brothers TIMMY and TYLER were adopted in September 2016. 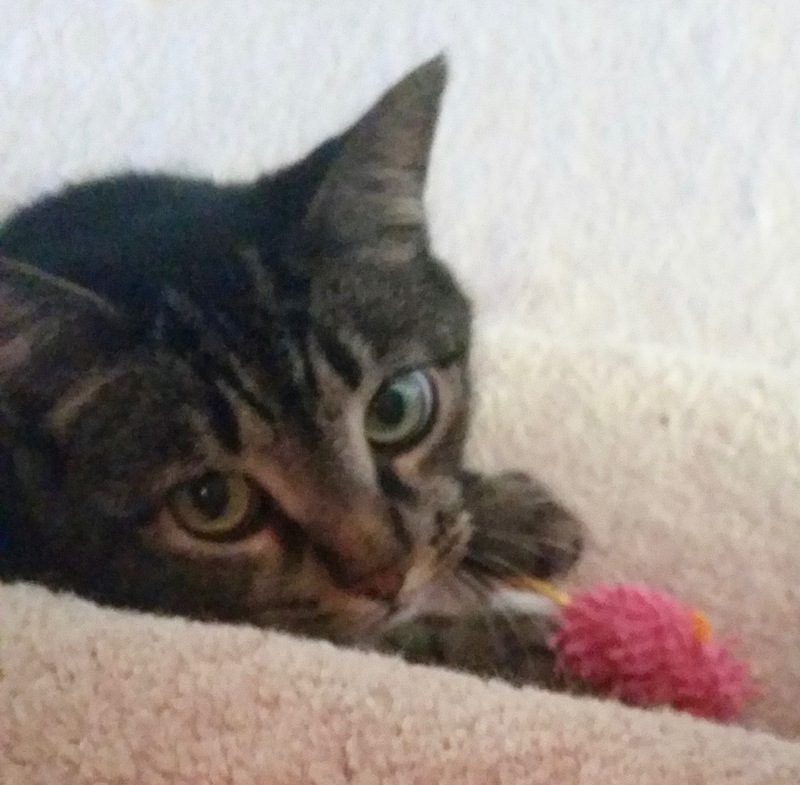 In September 2016 MITZY went with a loving couple to a home where she will have toy mice to shred and lots of cuddle time. 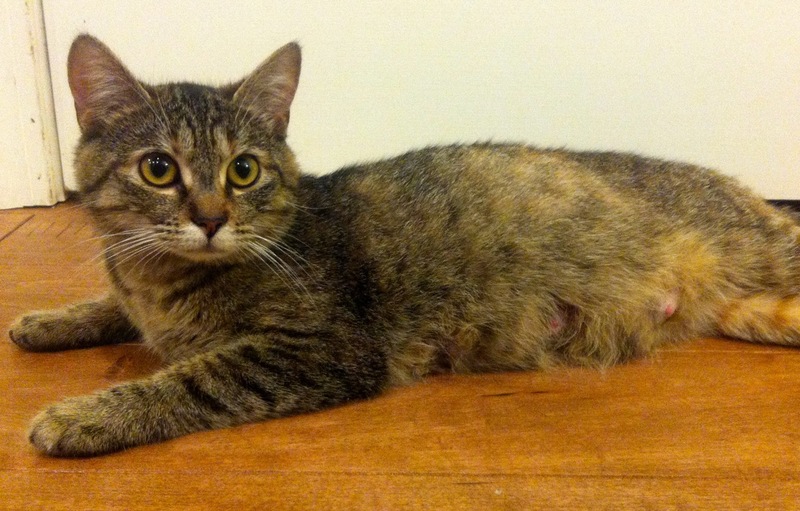 LUCY came to us very thin and was found eating out of a trash can. 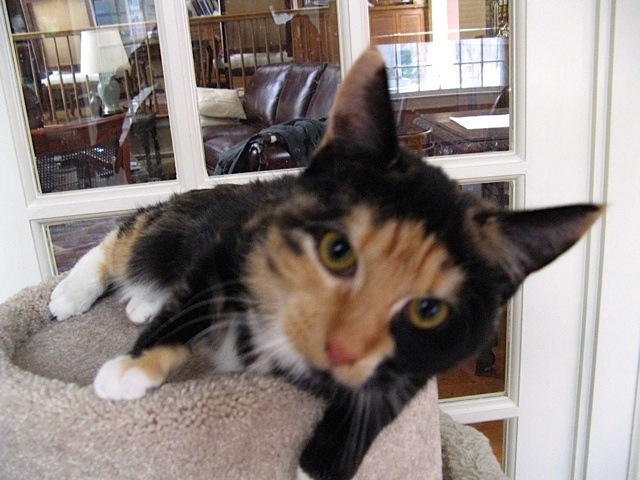 Now a 'Marshmallow of Love,' LUCY found her home in September 2016. 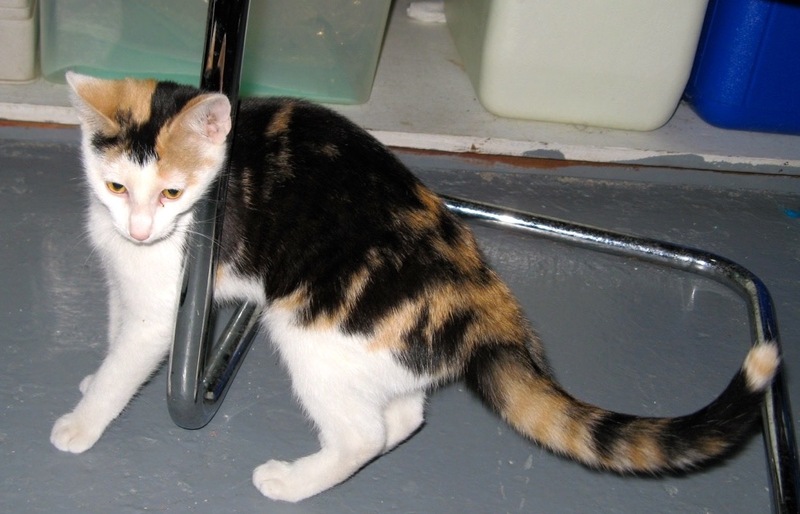 Mom MONIQUE and her daughter MARGO were adopted together into the same home in September 2016. 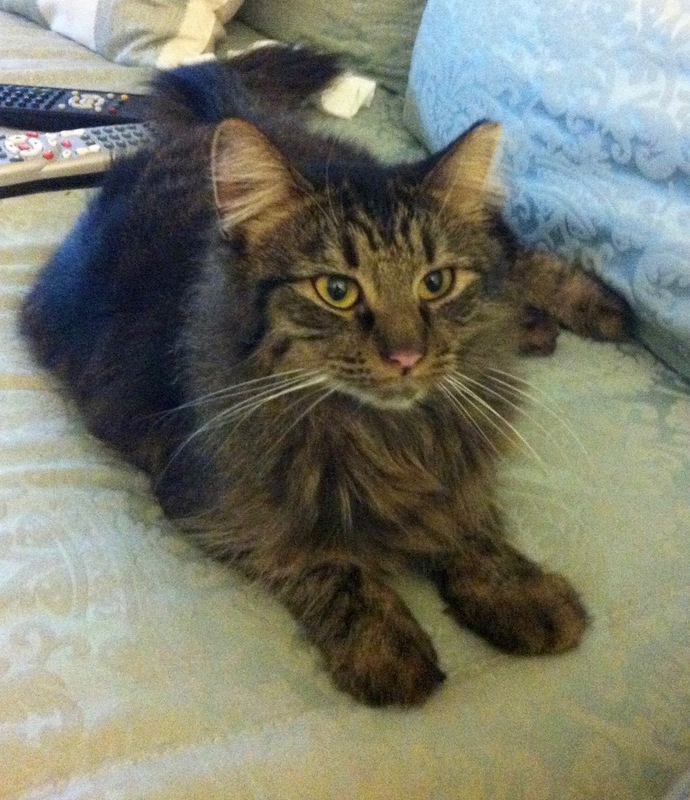 Tabby MOLLY and her black-and-silver brother MORGAN found a new home together in August 2016. 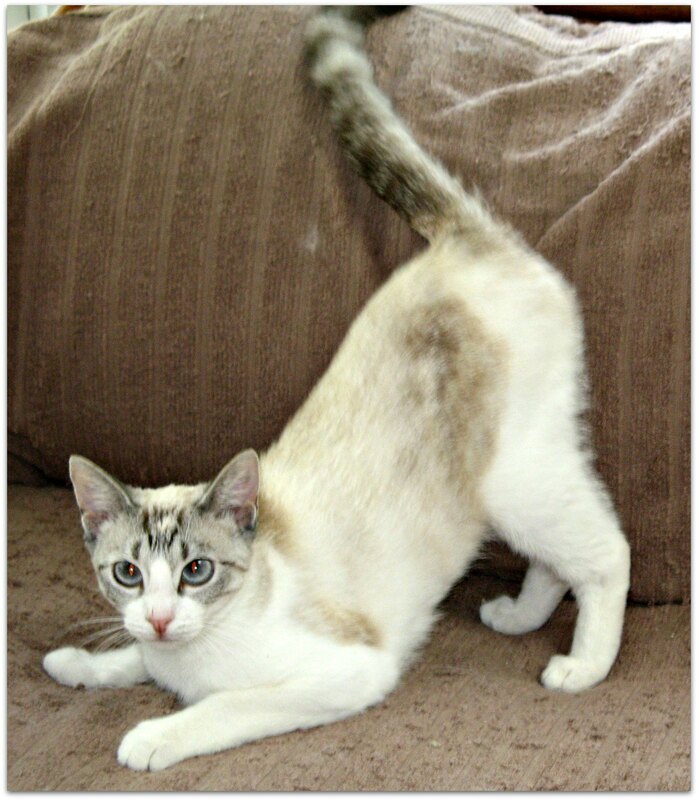 Silver-tailed MONICA was adopted into a home with a big kitty brother and a dog as playmates in August 2016. 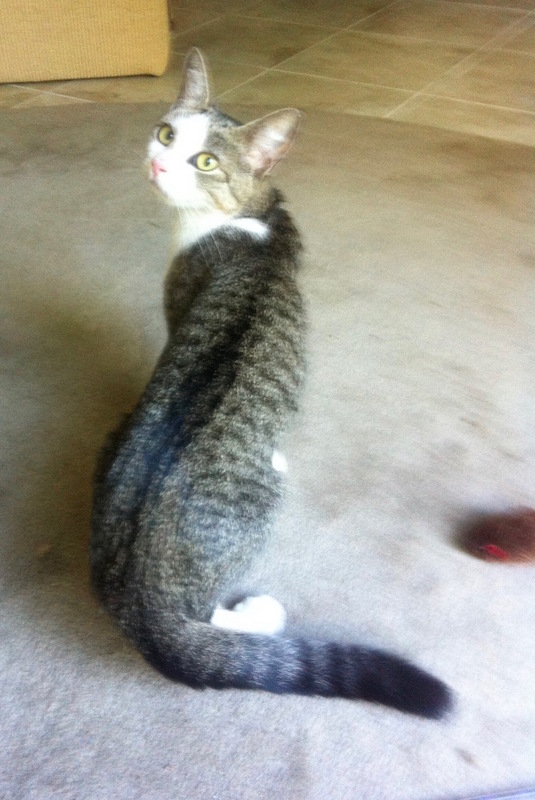 Elegant, lovely, and oddly named BEANS went to her new home in August 2016. 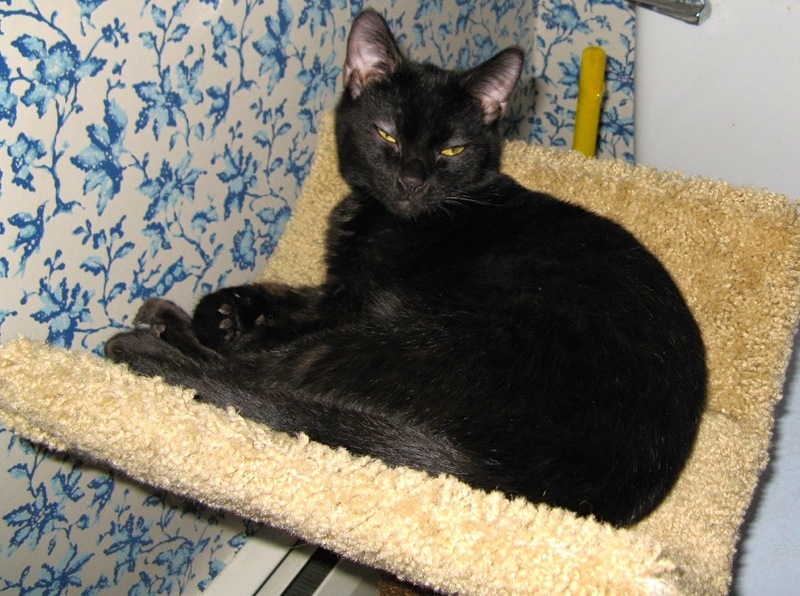 LUNA went to a great home with another friendly kitty to play with in August 2016. 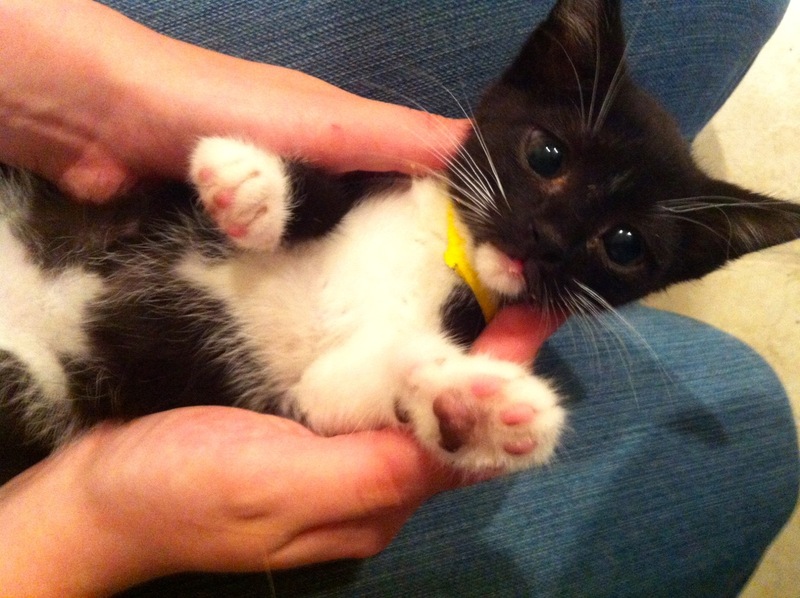 Little LADY found her new home in April 2016. 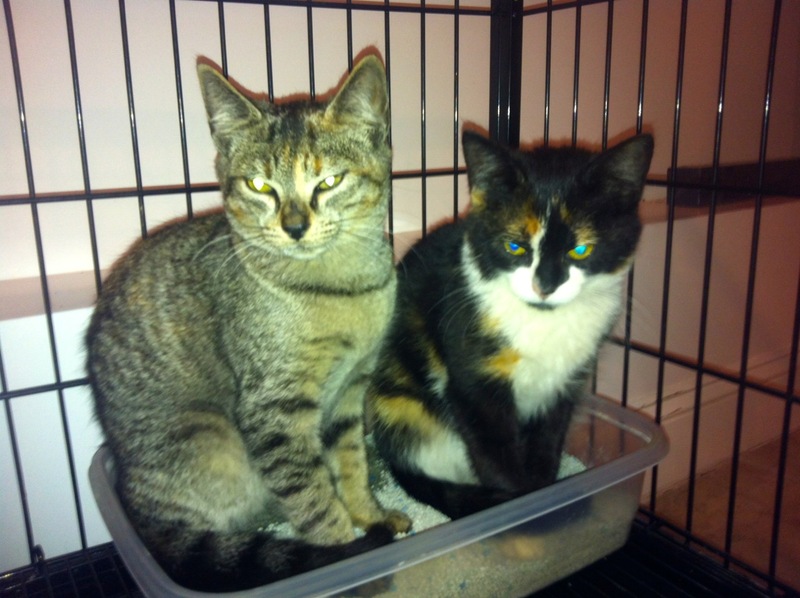 Siblings GIRLIE (top) and DAISY were adopted into the same home in April 2016. 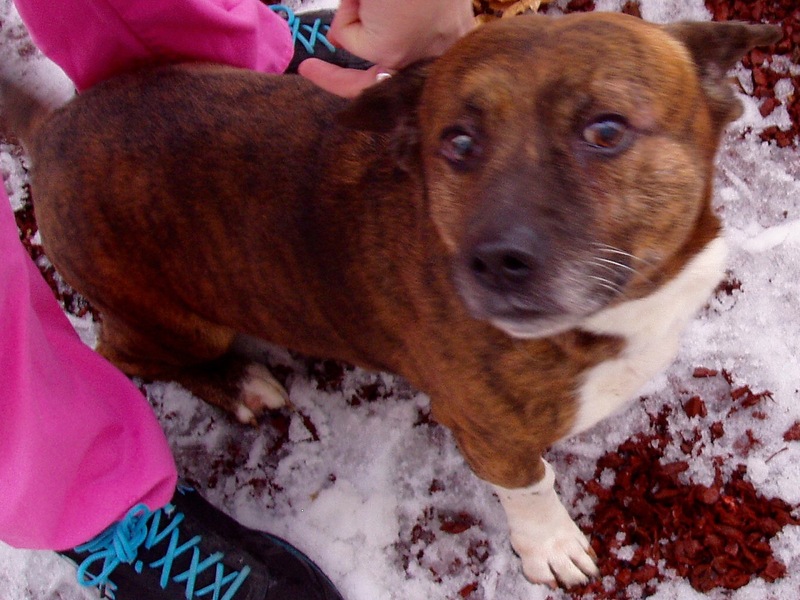 According to BIXBEE, adopted in April 2016, the secret to finding a good home is to show up in the backyard of a FOBA member. 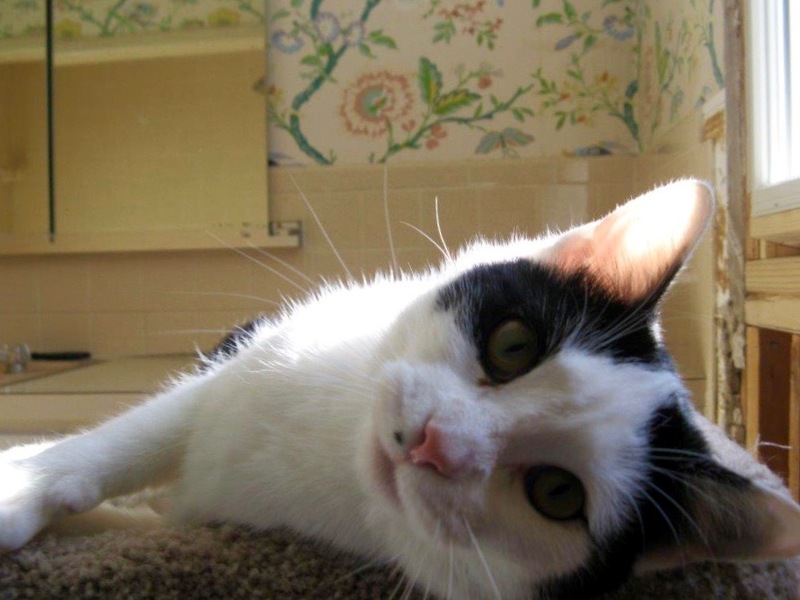 WOODSTOCK was adopted in April 2016 to befriend a dog whose kitty friend passed away recently. 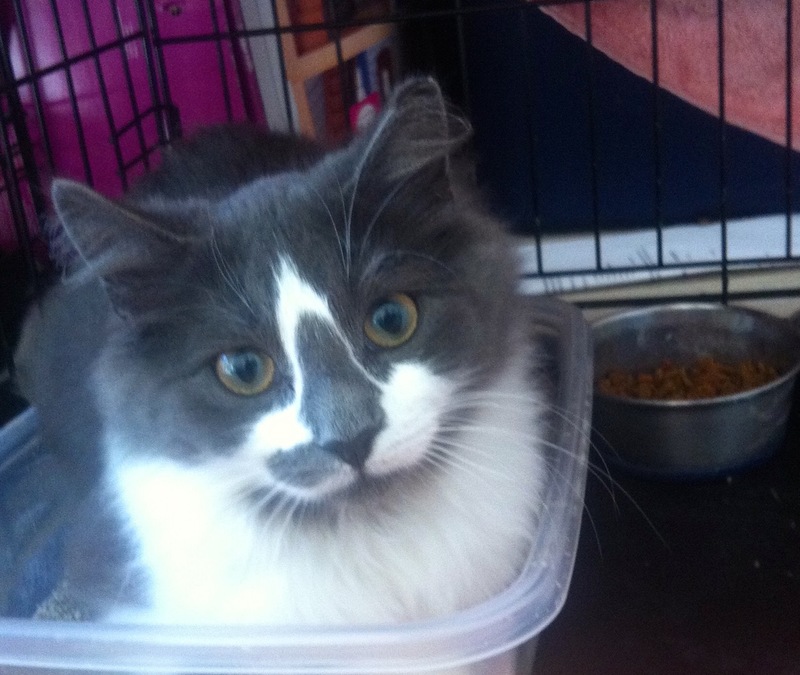 We sent WOODSTOCK on her mission with an extra ration of love. 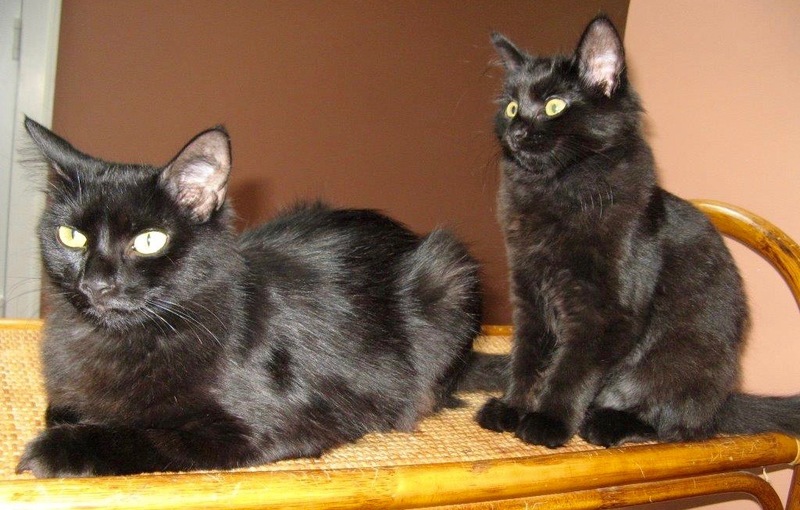 These two buddies, BLACKIE and BOO, are going to be together for a long time. 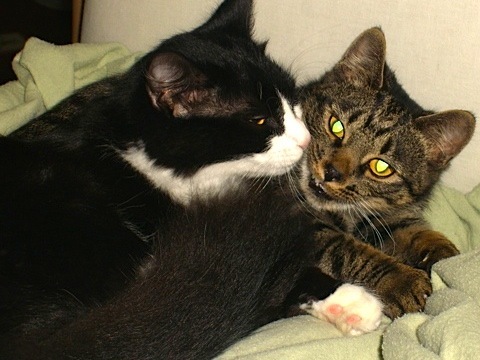 They were adopted into the same home in March 2016. 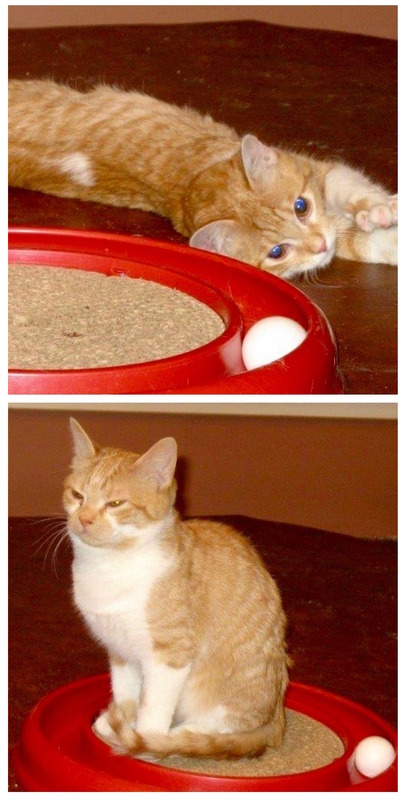 PUMPKIN and GOLDIE found their new homes in February 2016. 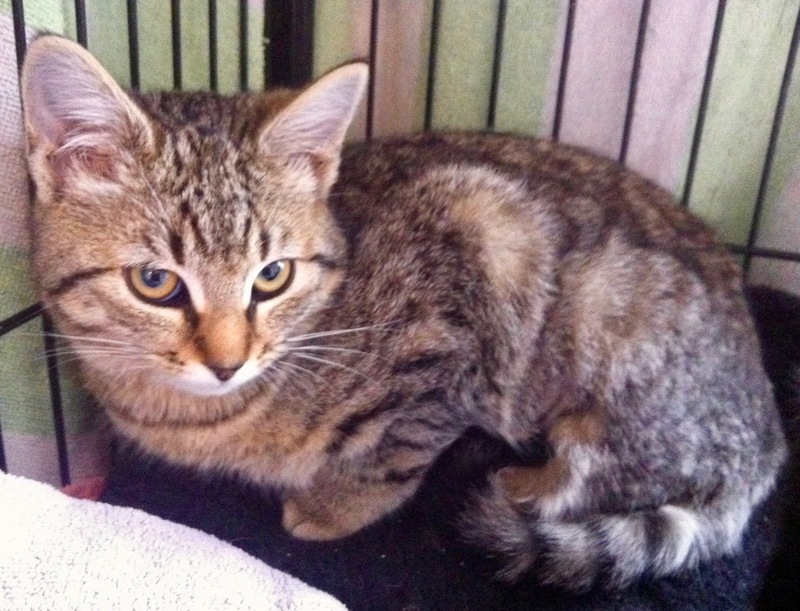 UMA went to her new home in February 2016. 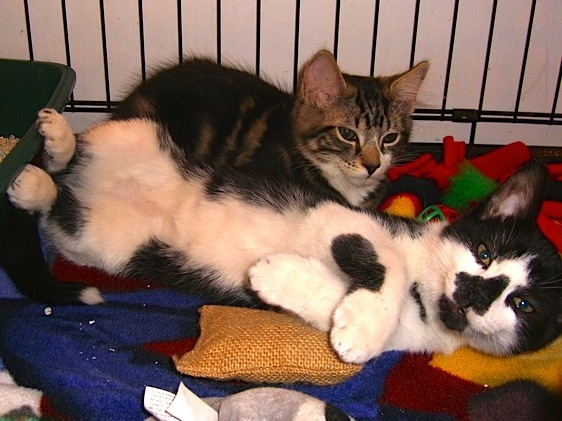 Siblings FLASH (top) and DASH were adopted in January 2016. 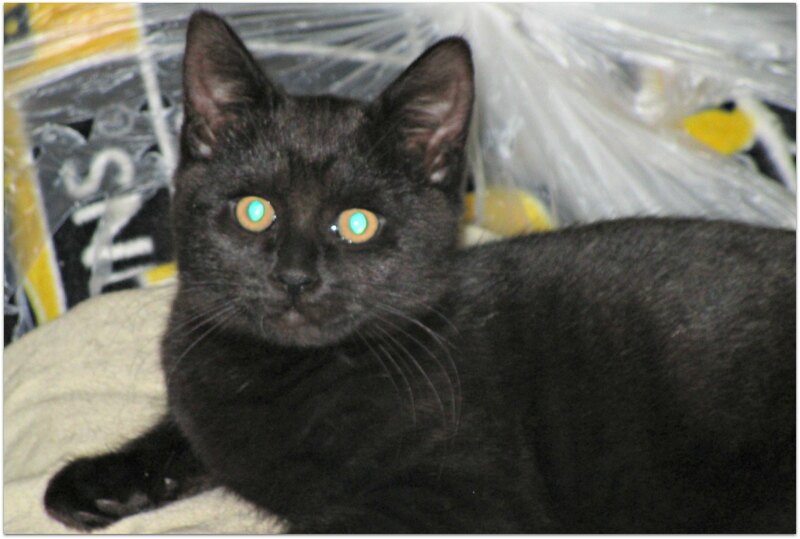 Some lucky person brought stunning COLBY into their home in January 2016. 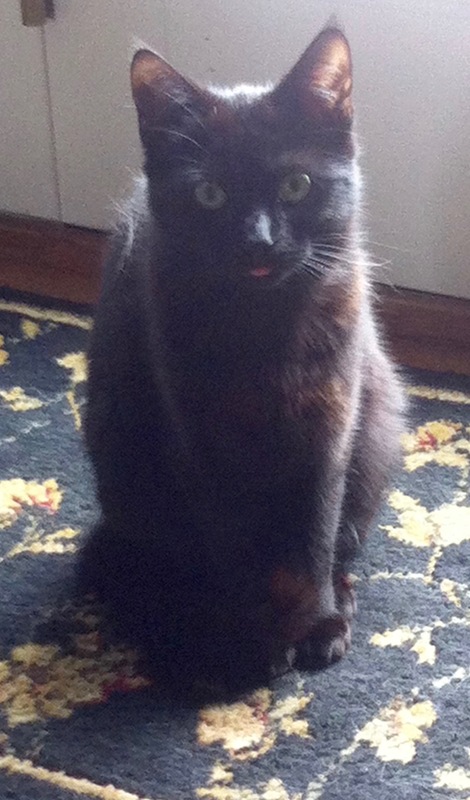 This little black elf, PEPSI, was adopted in January 2016. 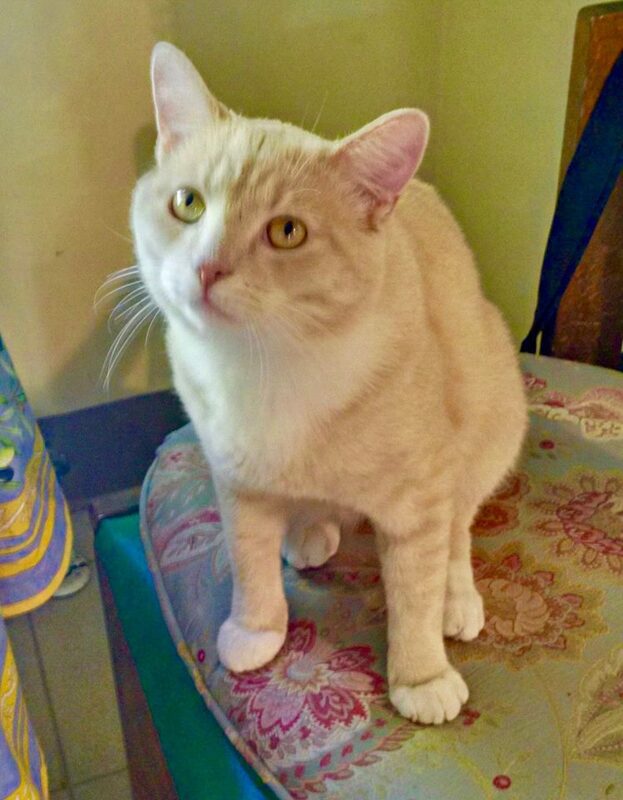 JASON, a white-bellied love-bug lap-cat, went to his new home in January 2016. 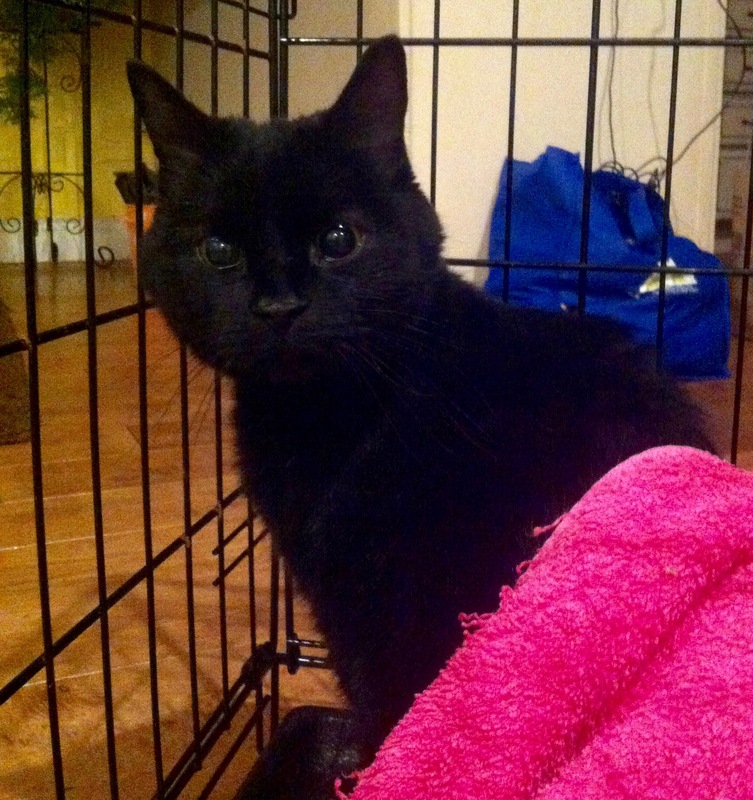 In December 2015, FOBA rescued MARGAUX from the streets before that super-snowy winter began. 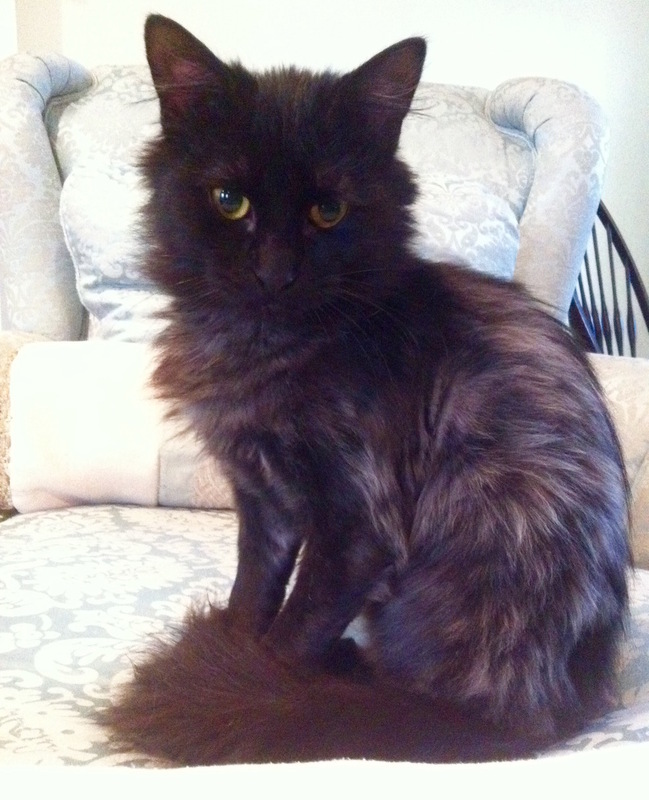 The following December, MARGAUX was adopted into her permanent home. What a difference year makes! 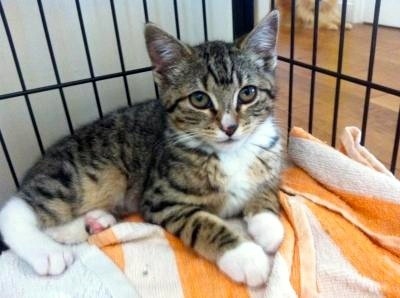 Look who found her new home in time for Christmas! 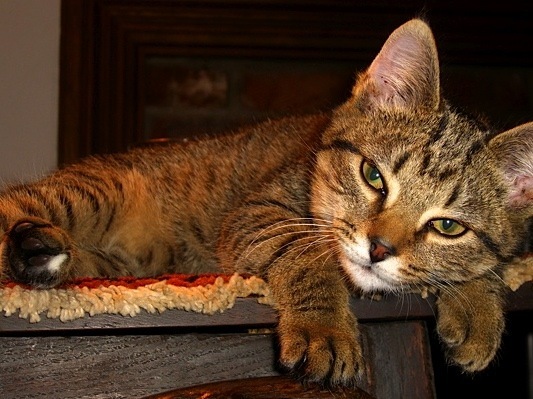 SASHA was adopted in December 2015. 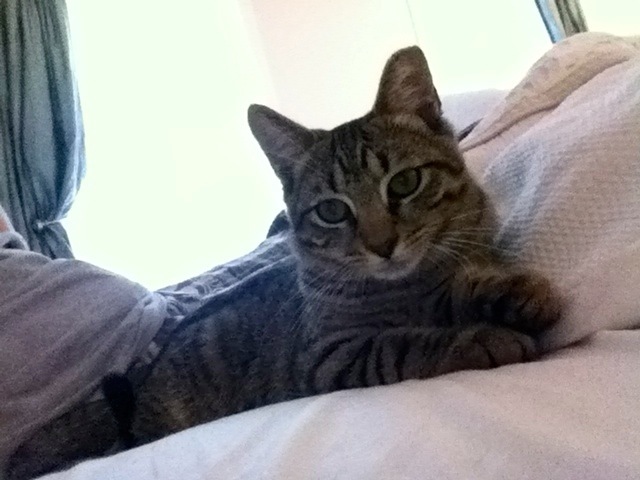 Although new to the concept of trusting people, lovey BENSON found a person to love full-time in December 2015. 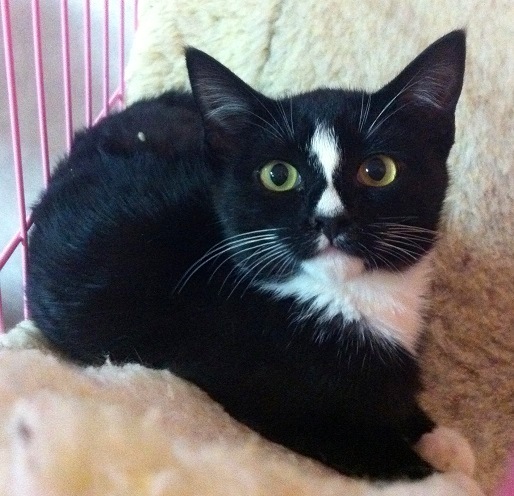 Extra sweet and slightly cross-eyed TABITHA went to her new home in December 2015. 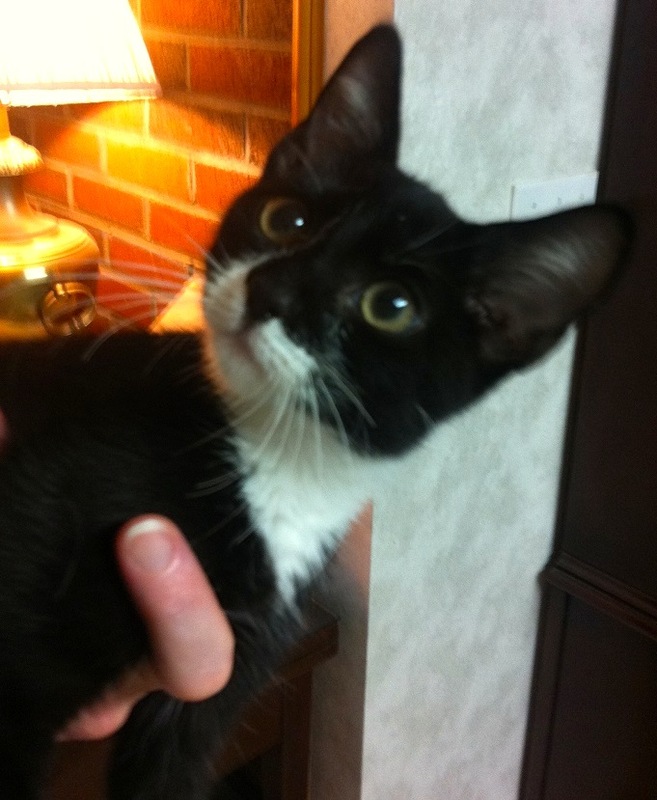 SIMON the Lovebug found his new home just in time for Thanksgiving 2015. 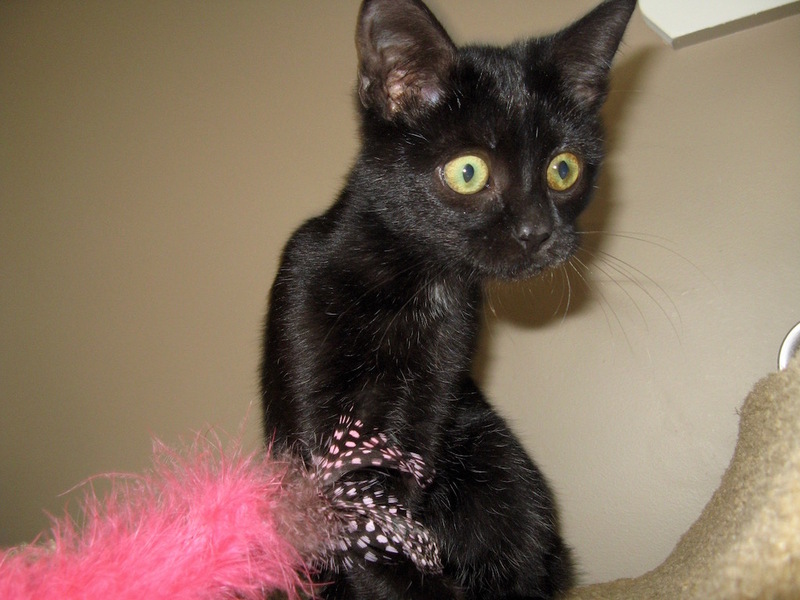 With the help of her special friend Liz and FOBA, LULU found her perfect new home in November 2015. 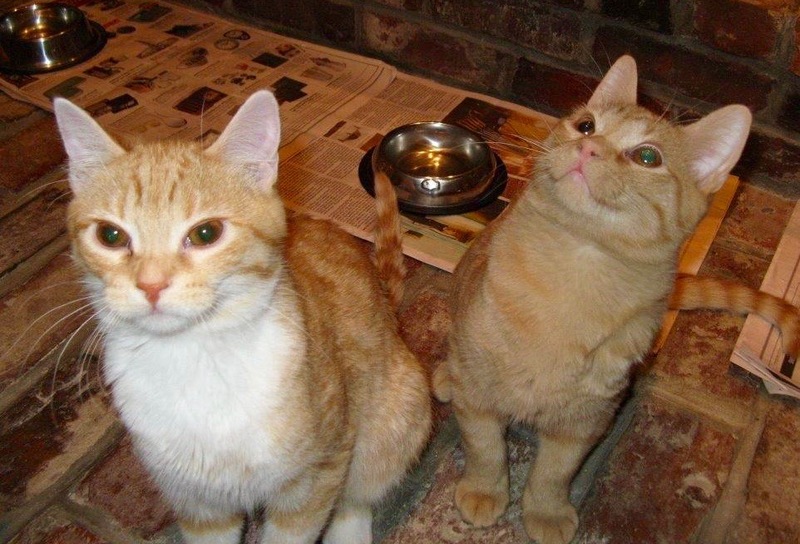 VINNIE and TONY at their FOBA foster home and 18 months later at their forever home. 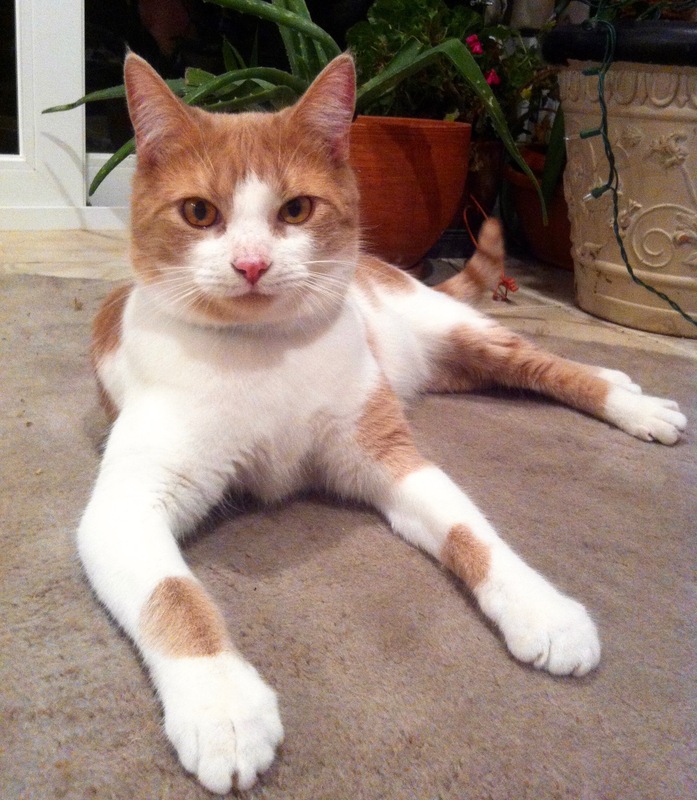 After being rescued from the streets and adjusting to living with people, MANGO found his new home in November 2015. 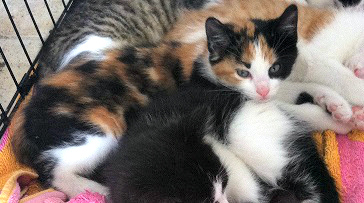 Kitten sisters PANSY and POPPY were adopted together into the same home in September 2015. 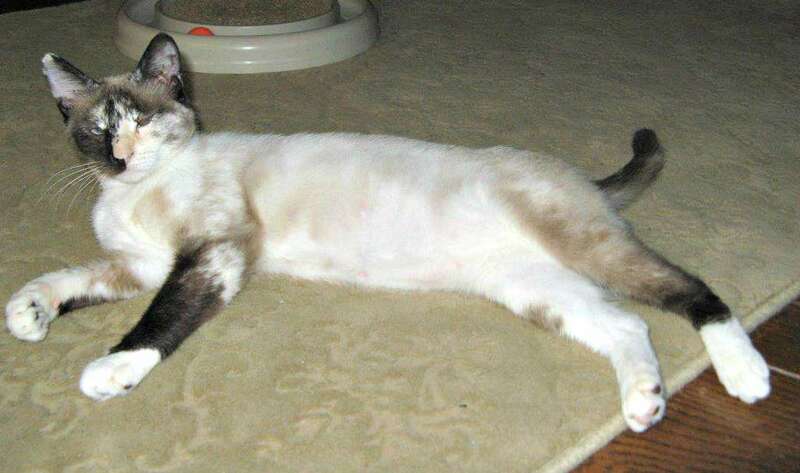 Somewhat Siamese CHARLOTTE joined her new family in September 2015. 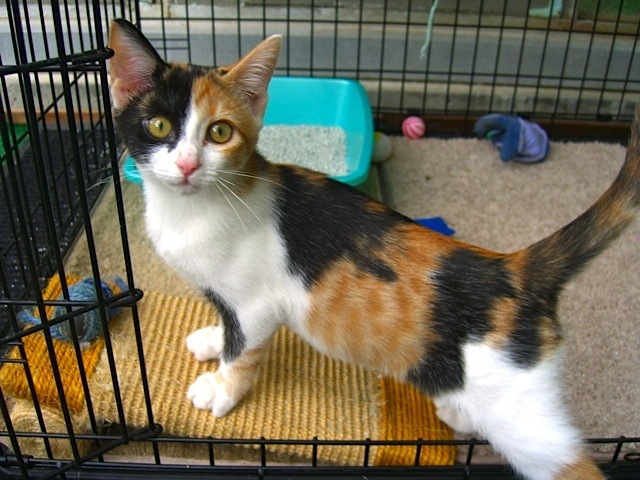 Calico cat POSEY was adopted in September 2015. 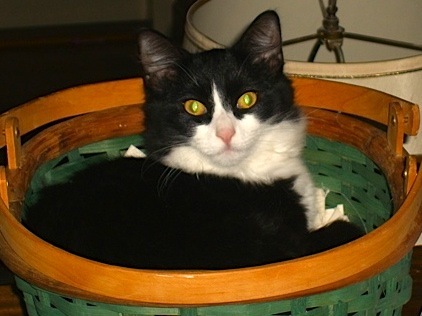 NUGGETS found a new home in August 2015 just one week after his adoption notice was posted. Looks like brothers CHARLIE and CHASE are going to be together for a long time. 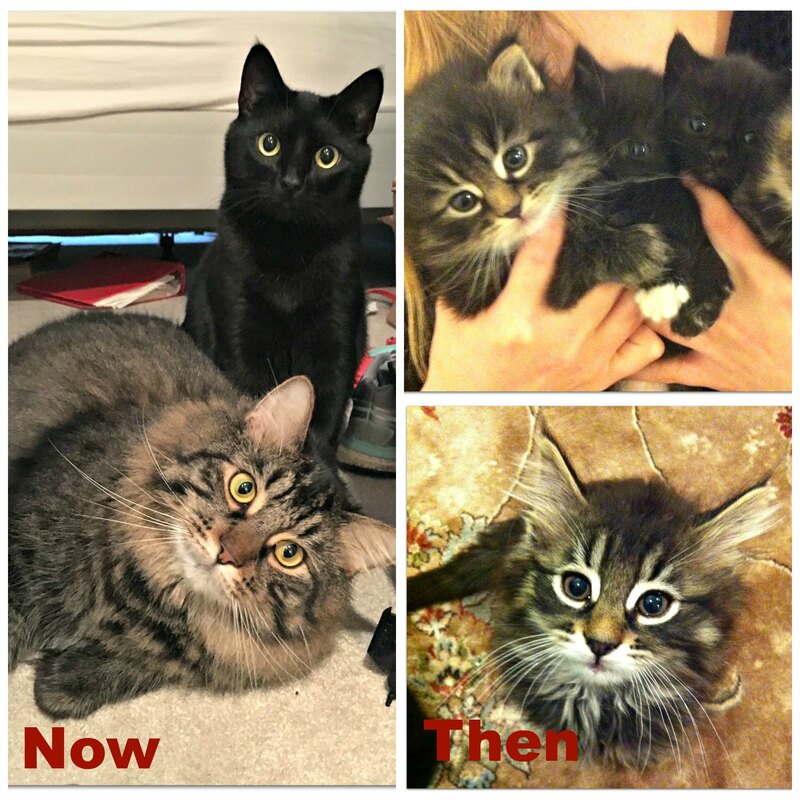 They were adopted together into the same home in August 2015. 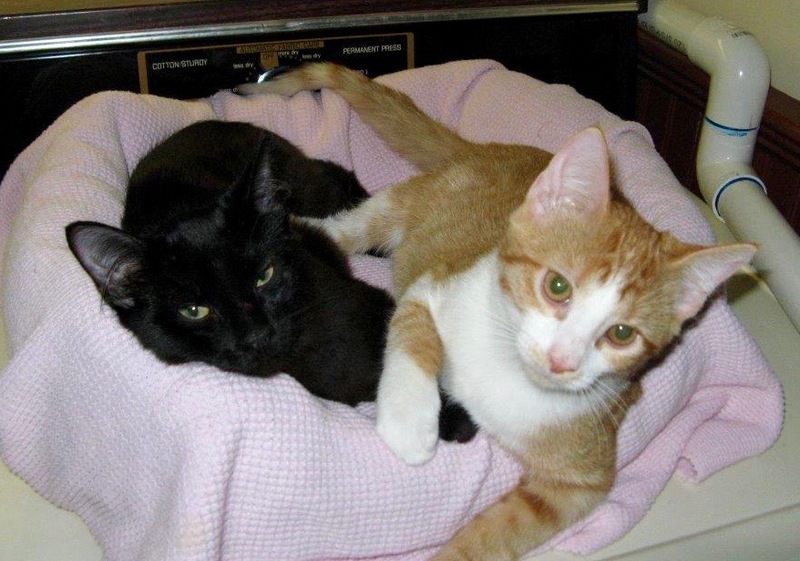 Sister and brother (and wrestlers), REBA (left) and RUBIO were adopted together into the same home in July 2015. 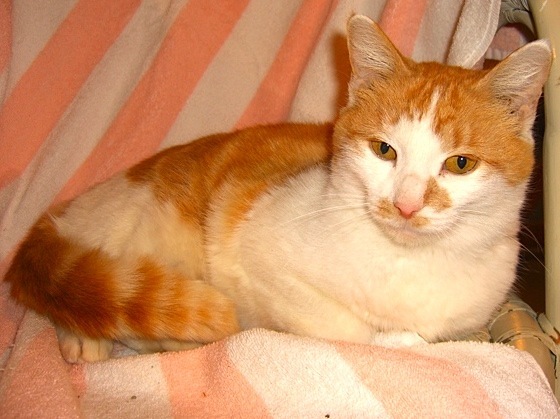 Orange tabby CHRIS found a new home with another kitten in July 2015. 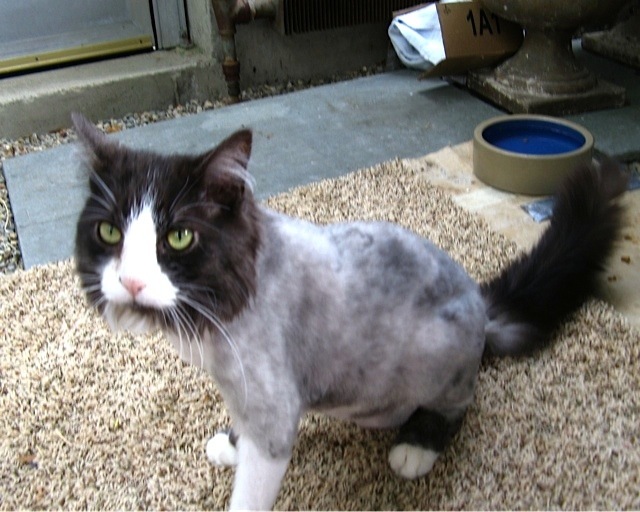 Fair-haired KENDRA was adopted in July 2015. 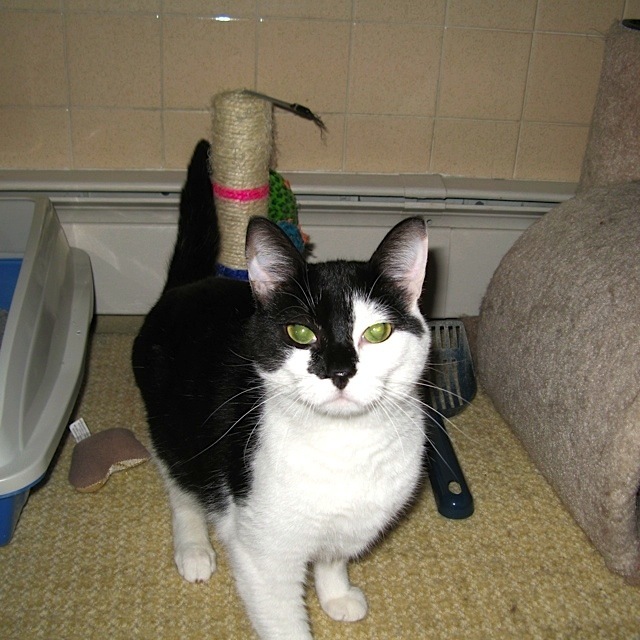 Sisters LILLY (here) and JASMINE (below) found their new home together in June 2015. 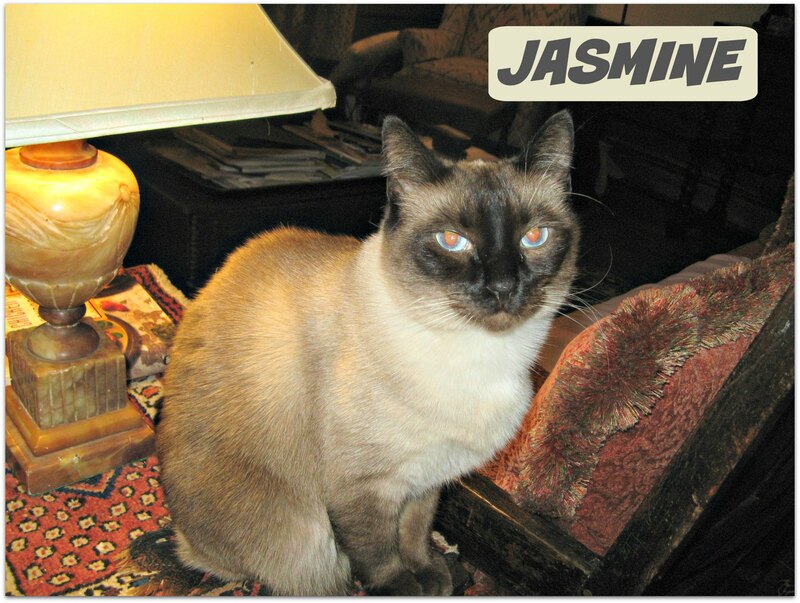 JASMINE (here) went to her new family in June 2015, along with her sister LILLY (above). 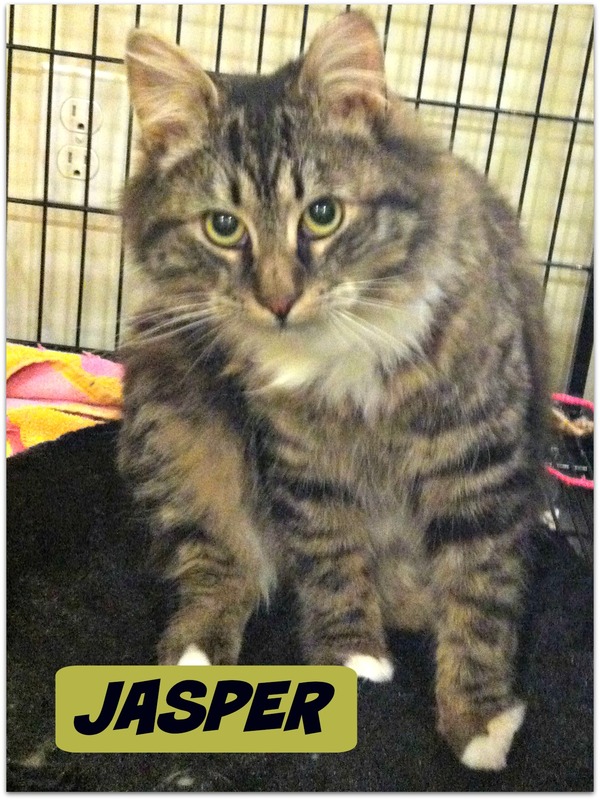 JASPER went to his new family in April 2015. 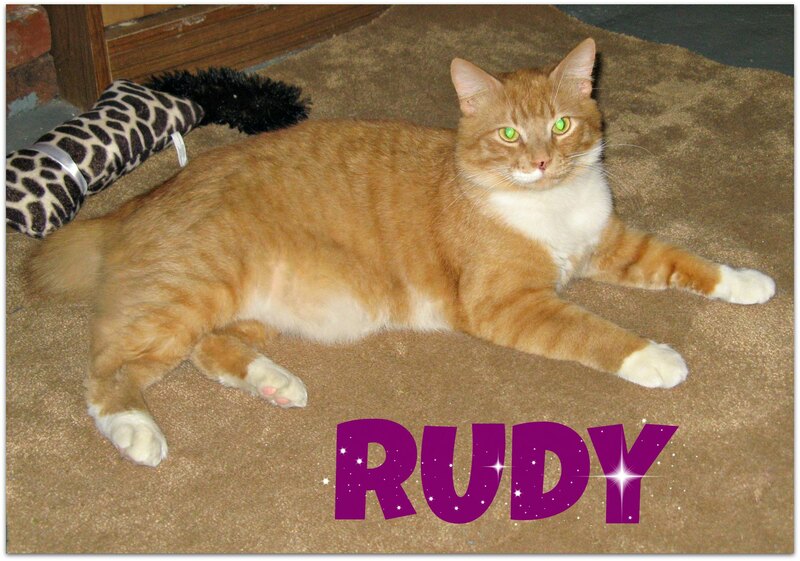 In April 2015 talkative RUDY found his new home, with a chihuahua slightly smaller than he is. 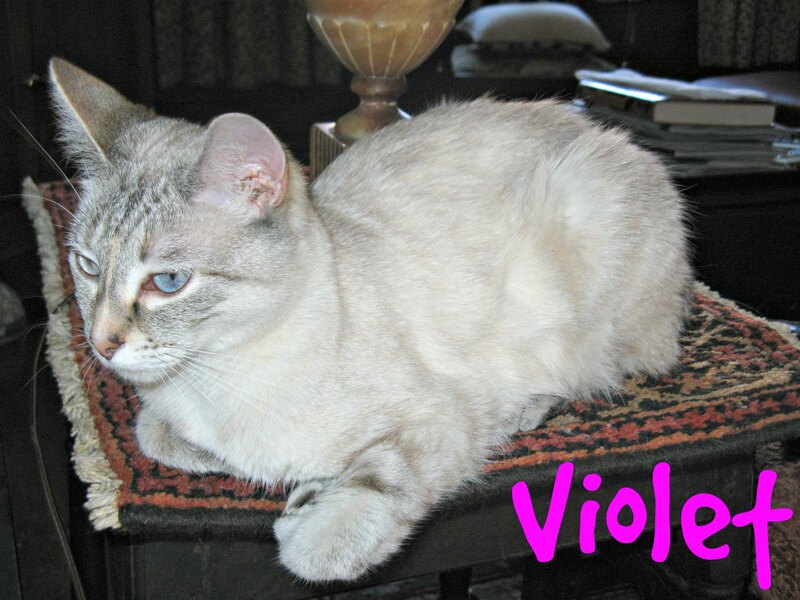 This petite, blue-eyed lap cat, VIOLET, found her new home in March 2015. 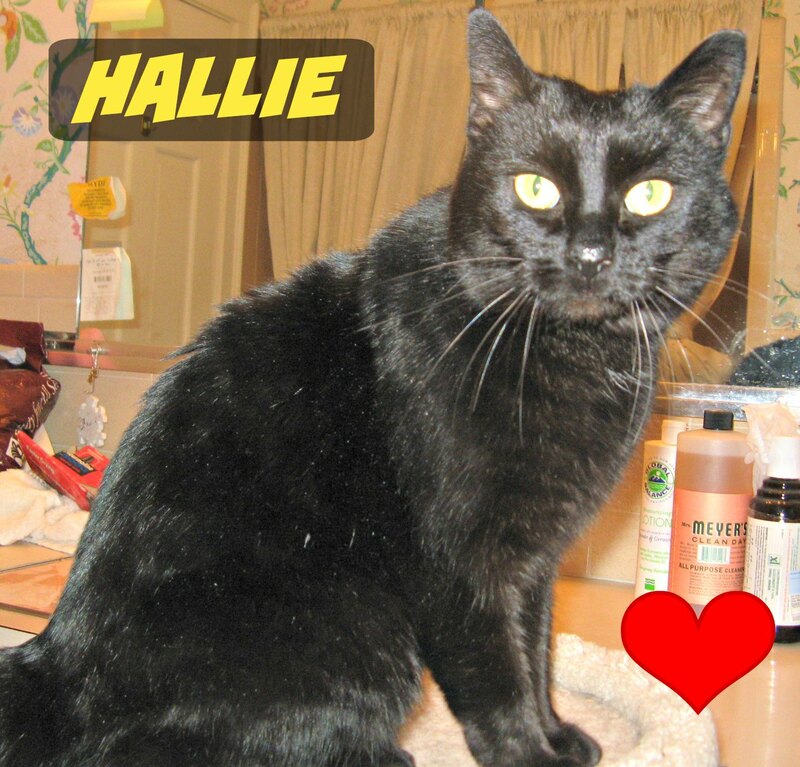 No longer concerned about surviving snow storms while outdoors, HALLIE went to her new home in March 2015. 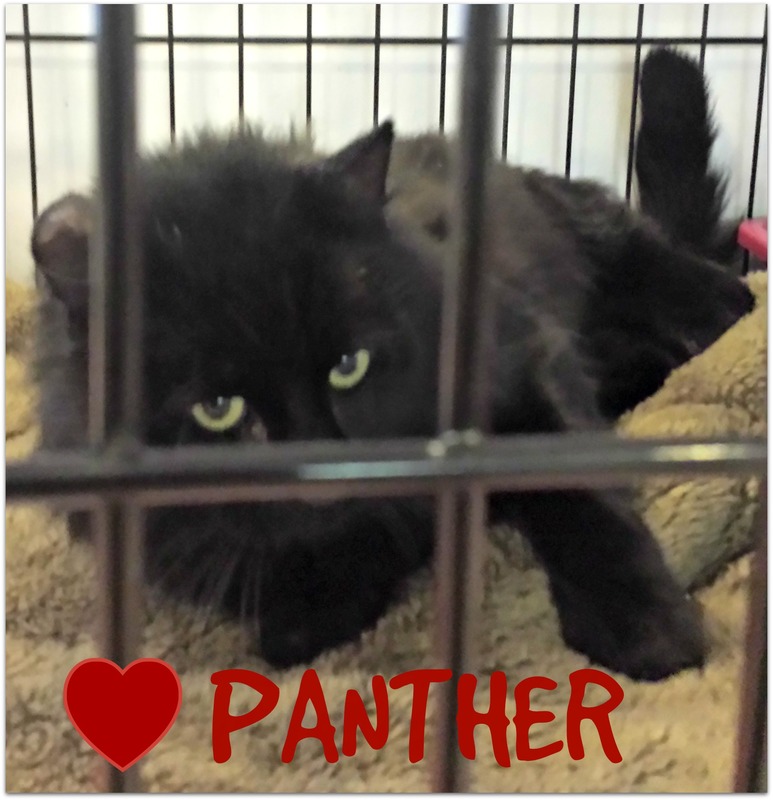 PANTHER found a home in March 2015. 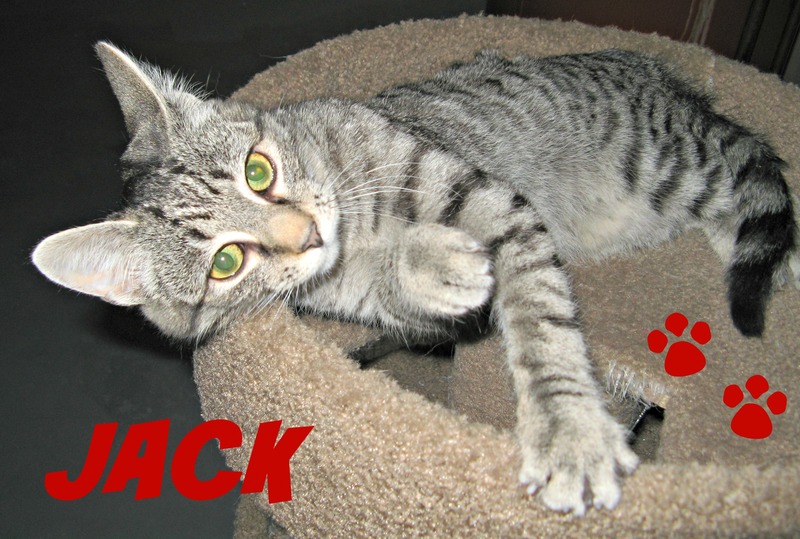 Mountains of snow could not prevent JACK, with the markings of an Egyptian Mau, from being adopted in February 2015. 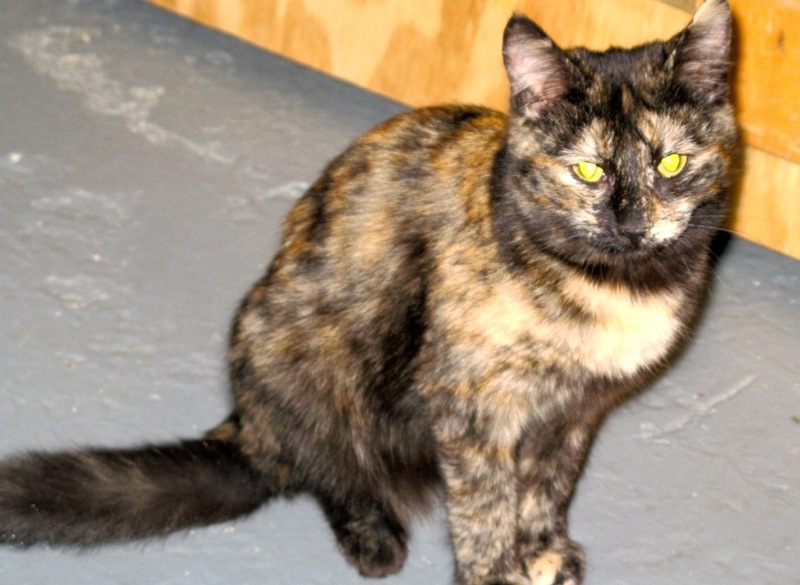 Beautiful tortie JANE was adopted in January 2015. 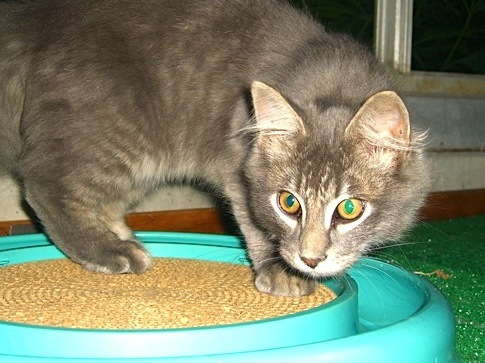 FRACK was adopted in January 2015, just a few days after his brother FRICK was adopted. 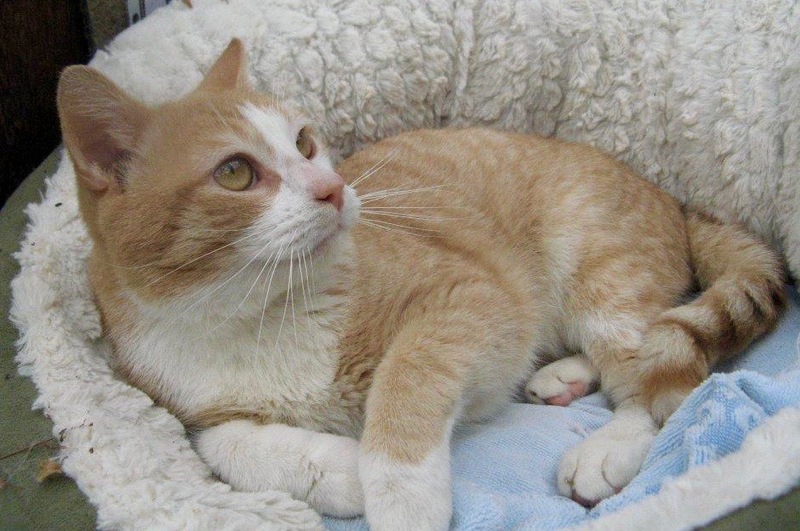 FRICK was adopted in January 2015, a day after his adoption notice was posted. 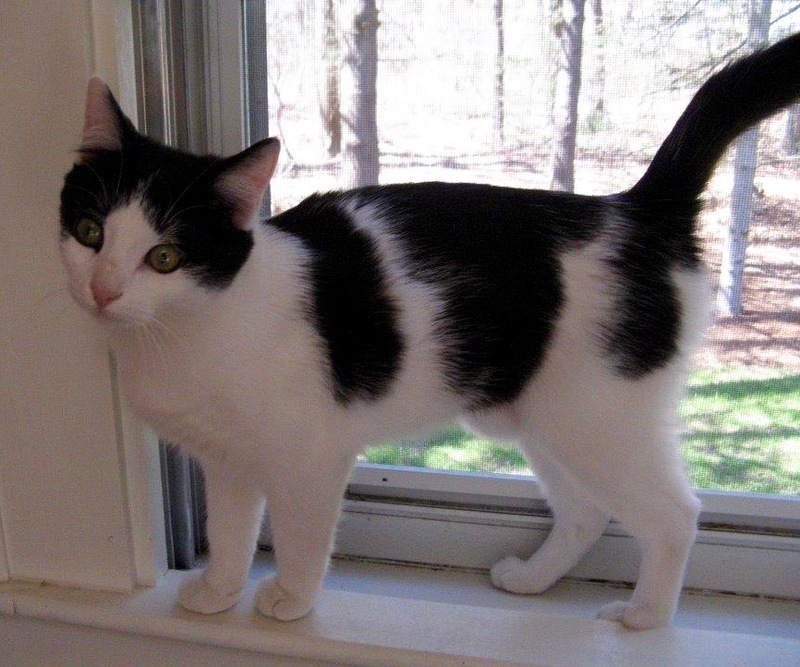 JILL was adopted in January 2015, a day after her adoption notice was posted. 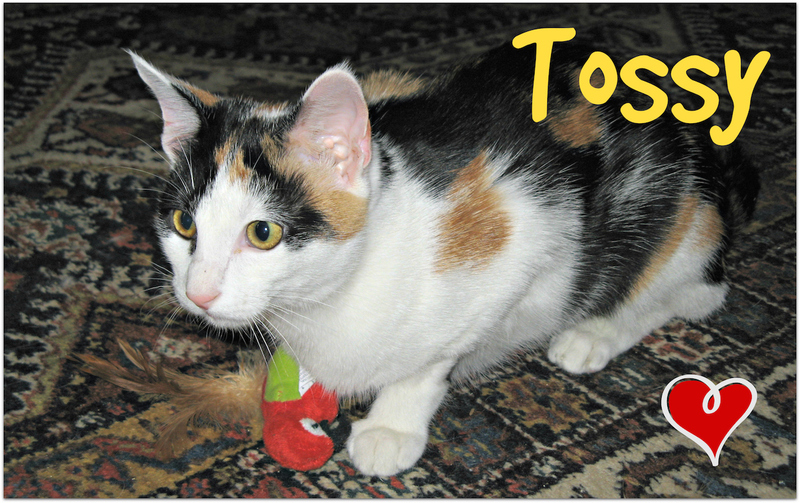 TOSSY was adopted at the beginning of 2015. 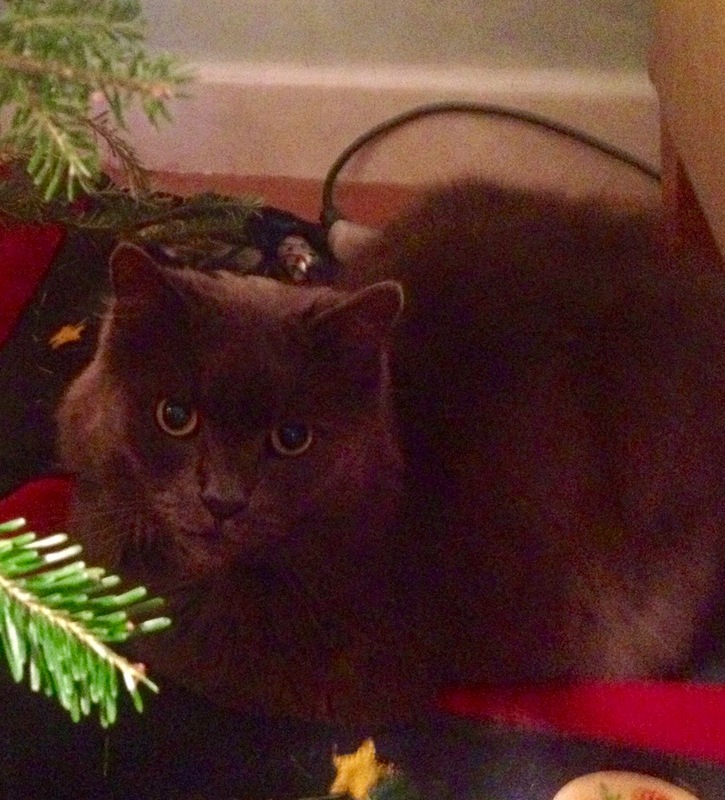 SMOKEY found his home a couple days before Christmas. 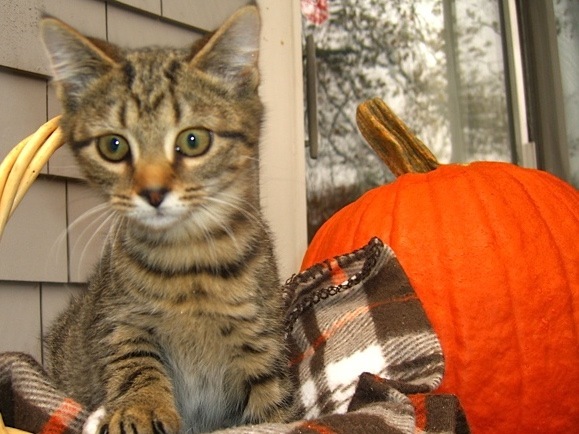 MAYBELLINE, a Christmas kitty, set a record by finding a home just hours after her adoption notice was posted. 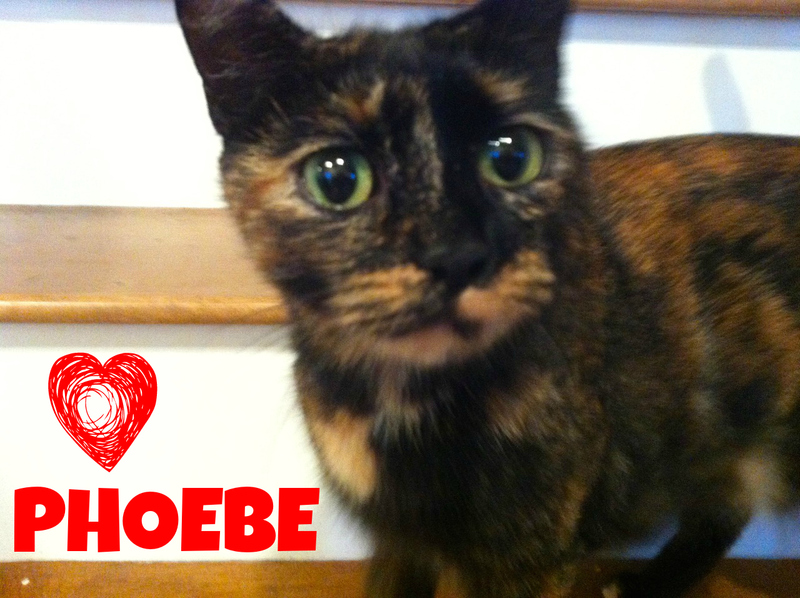 PHOEBE went home the week before Christmas 2014. 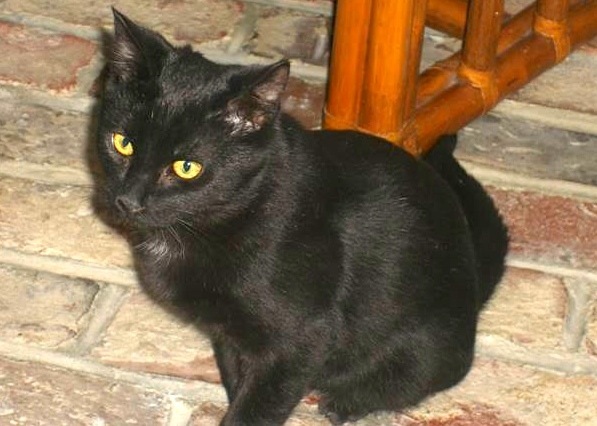 BATMAN was adopted in November 2014. 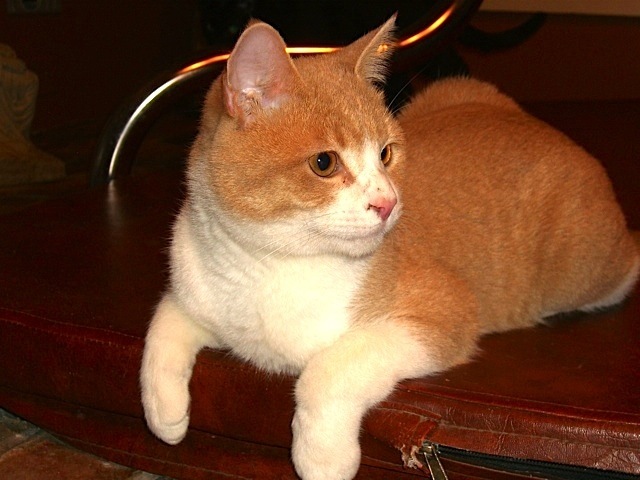 EARL GRAY was adopted in November 2014. 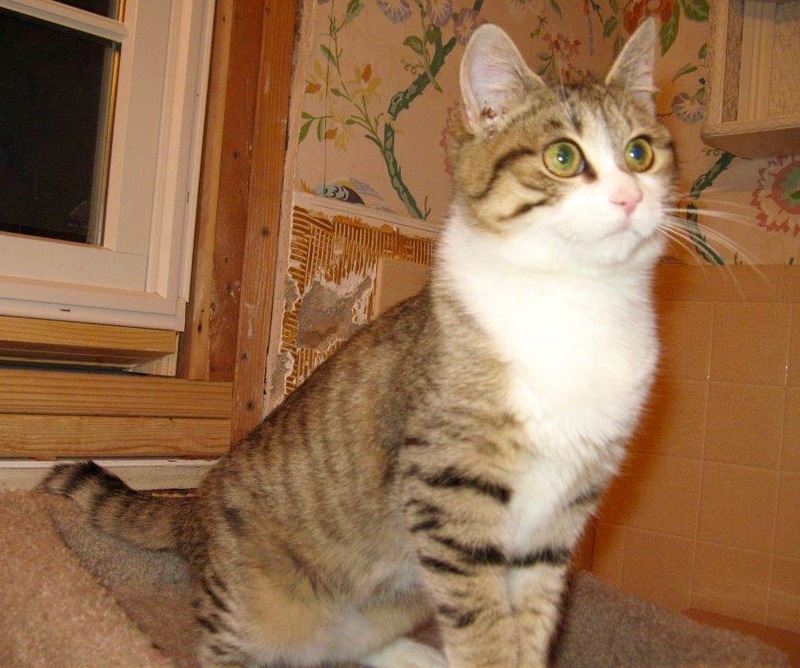 Sweet NINA was adopted in October 2014. 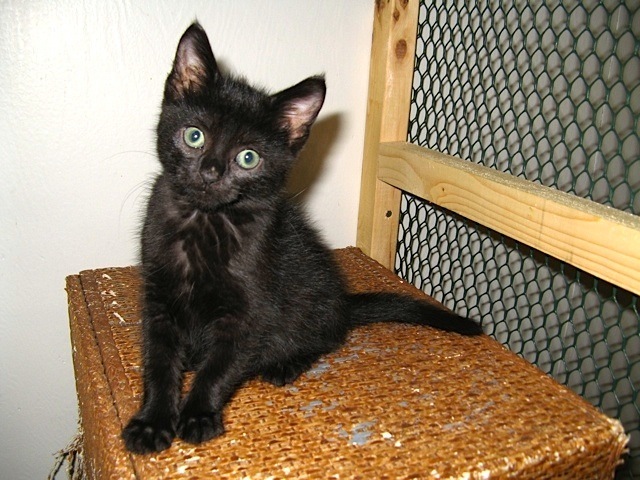 Sibling kittens CLOONEY (pictured) and MARSHMALLOW were adopted into the same home in October 2014. 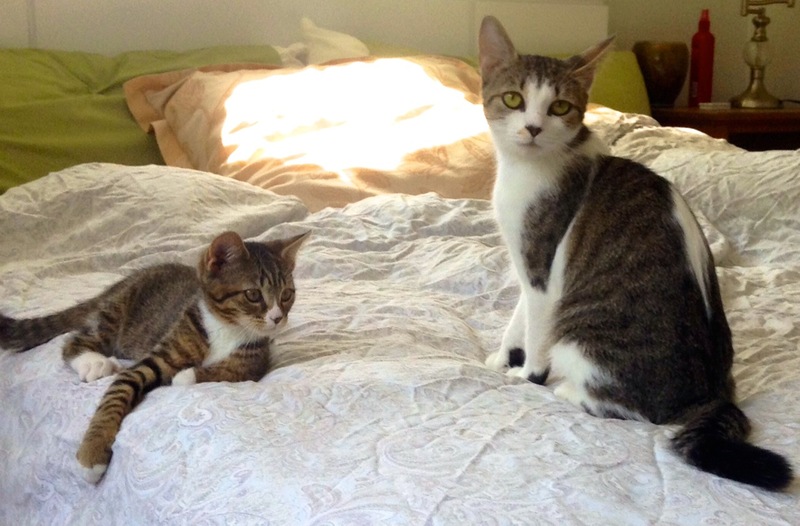 Kittens JASMINE (left) and BEAUTY were adopted into the same home in October 2014. 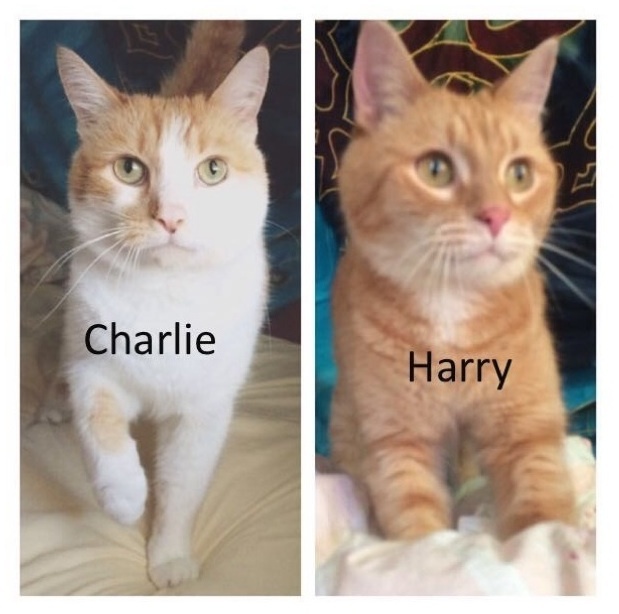 Brothers CHARLIE (left) and HARRY, a special case for FOBA, were adopted into the same home in October 2014. 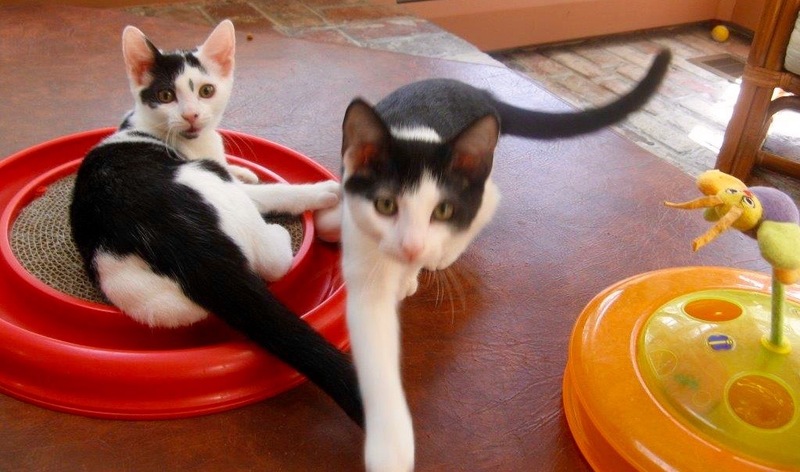 Brother and sister NICKY (left) and NICOLE were adopted into the same home in September 2014. 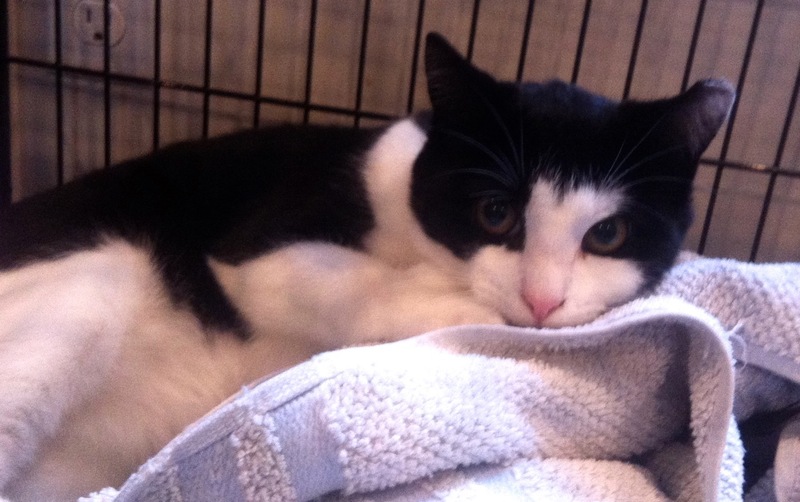 Shy but purr-full PERSIA went to her new home in September 2014. 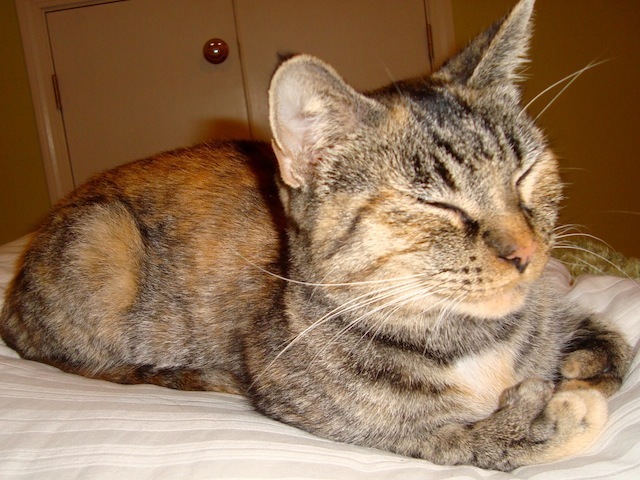 Beautiful and friendly SYDNEY was adopted in September 2014. 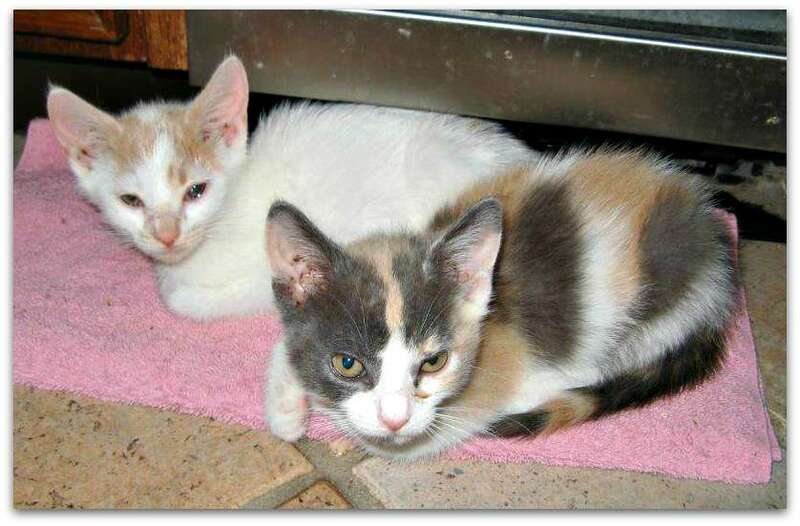 Although unrelated, MACAROON (top) and BELLA were adopted into the same home in August 2014. 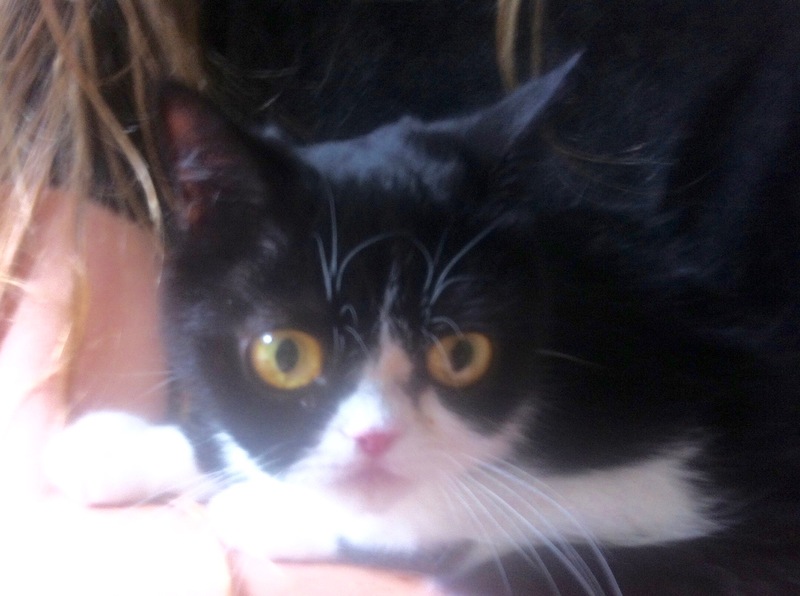 Little BETSY found a home in August 2014. 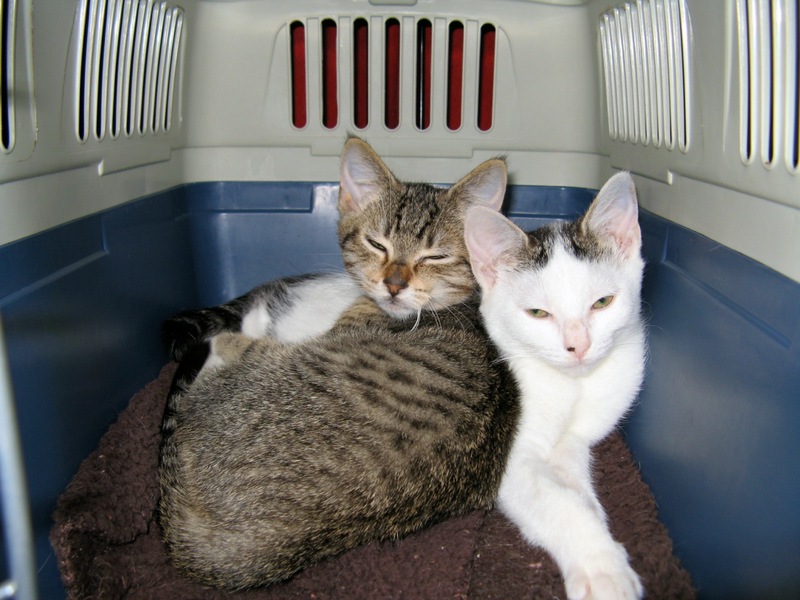 MAGGIA and MIA, mom and daughter, were adopted together as a pair in August 2014. 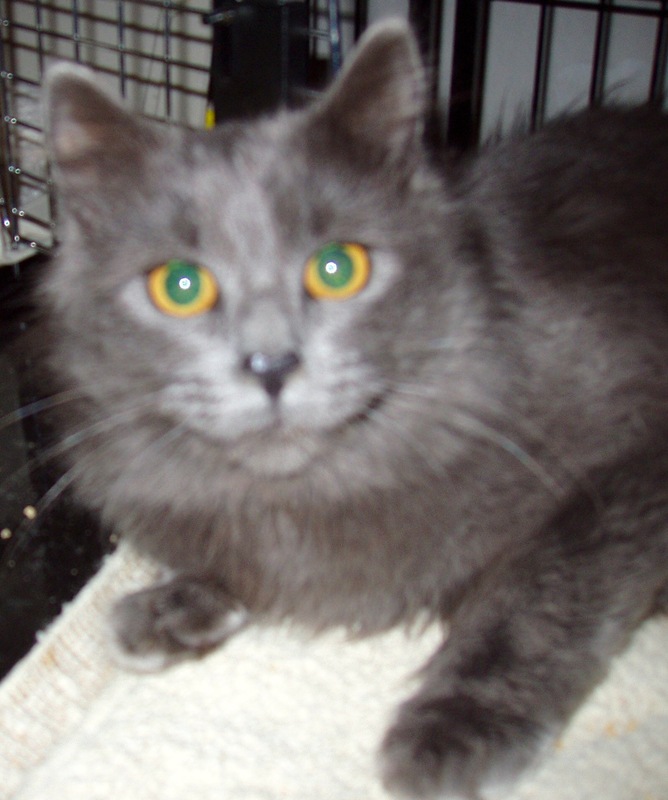 DUSTY was adopted in August 2014. 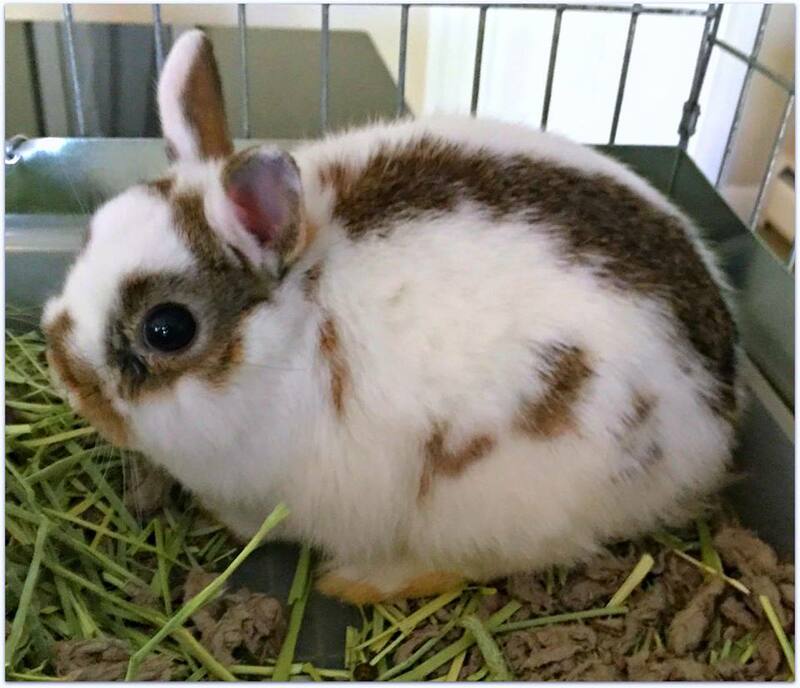 COCONUT was adopted in July 2014. 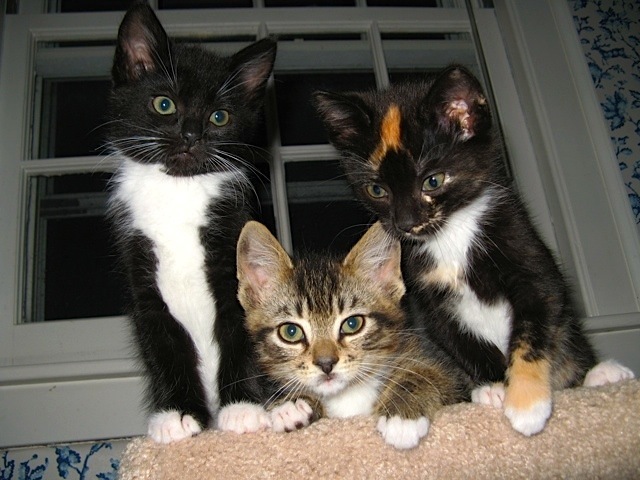 Three kittens—CHAI, CALI, and VINNIE—were adopted in June 2014. 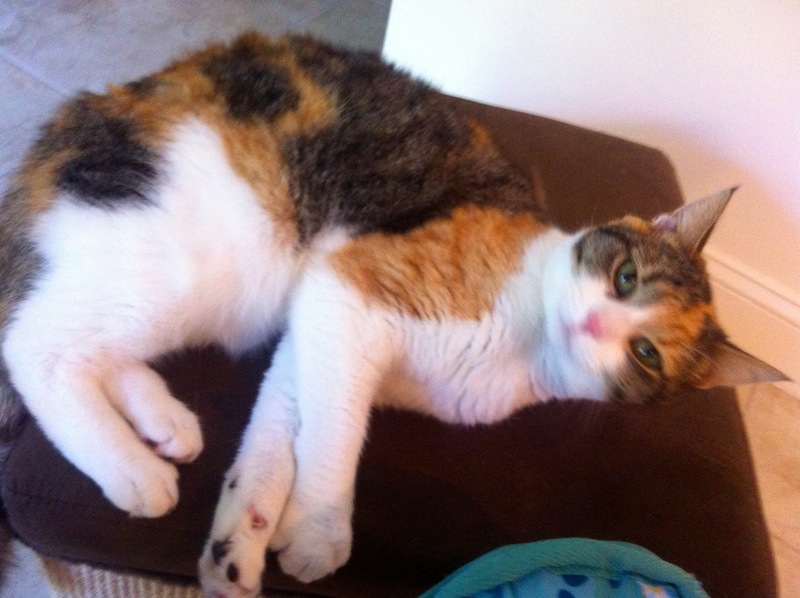 Beautiful CELIA was adopted in June 2014. 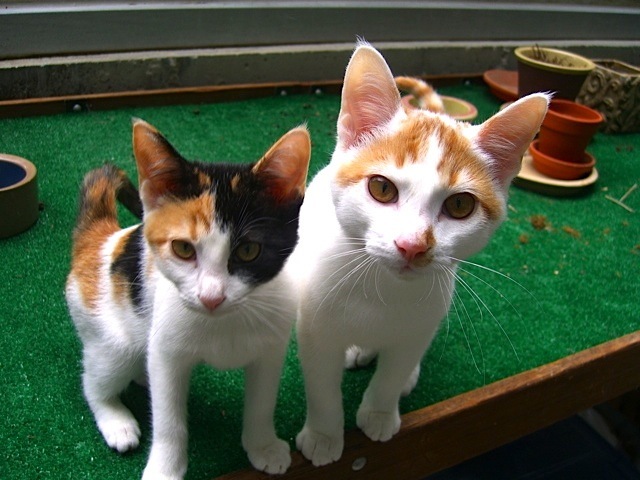 SUZIE (right) and SHERRY (left) were adopted in June 2014. 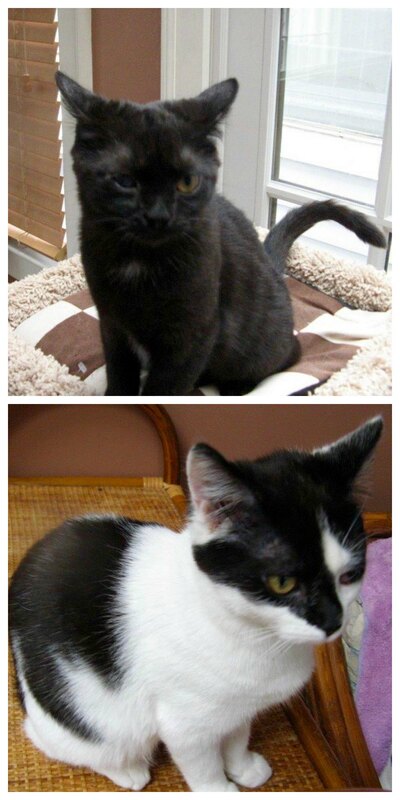 CANDY (top), OREO (bottom left), and COOKIE were adopted in May 2014, sisters Candy and Cookie into the same home. 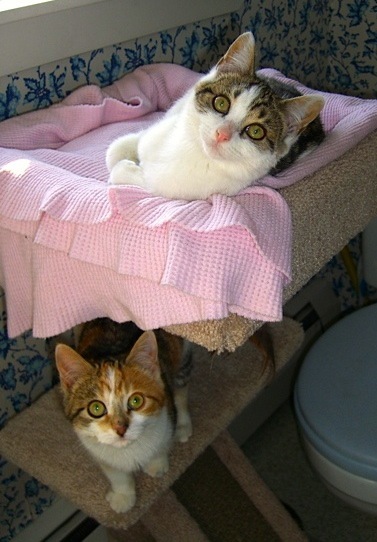 JENNY (top) and her brother RUPERT were adopted in May 2014. 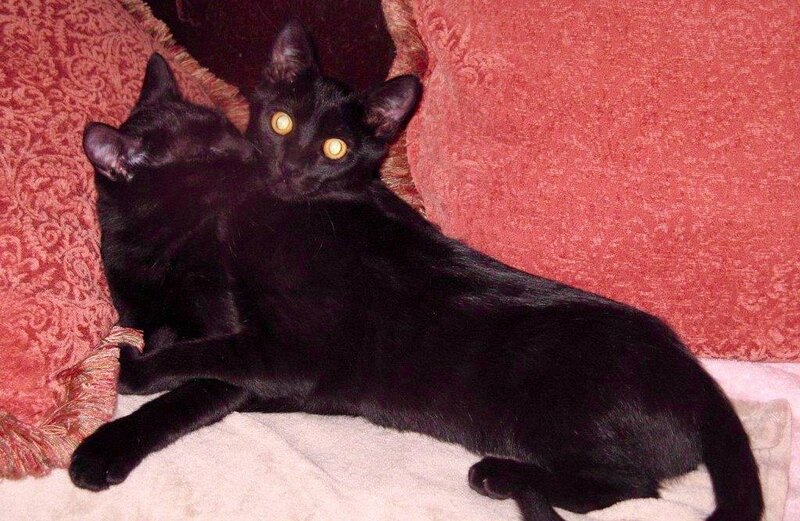 Sisters TERI and JODY, 8 months old, were adopted in May 2014. 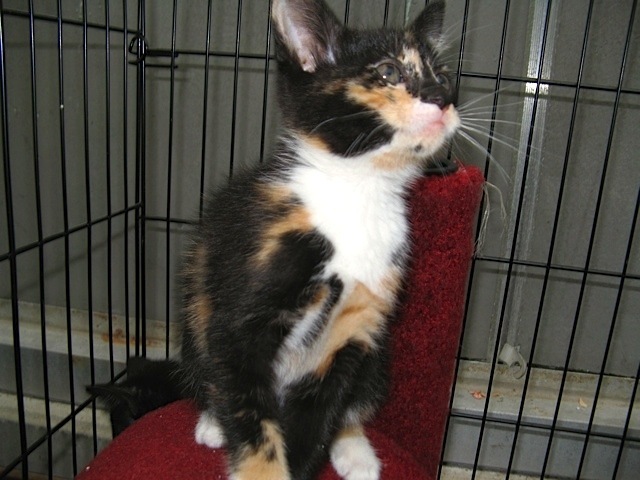 Calico kitten COCO found her home in March 2014. 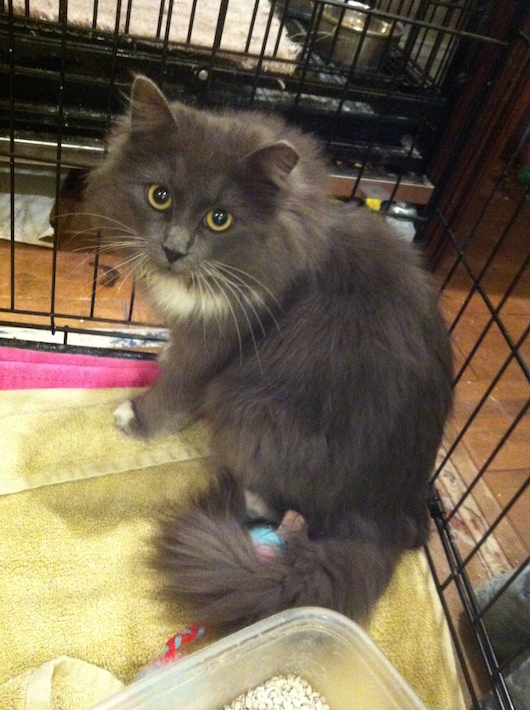 Beautiful blue LOUIS was adopted in March 2014. 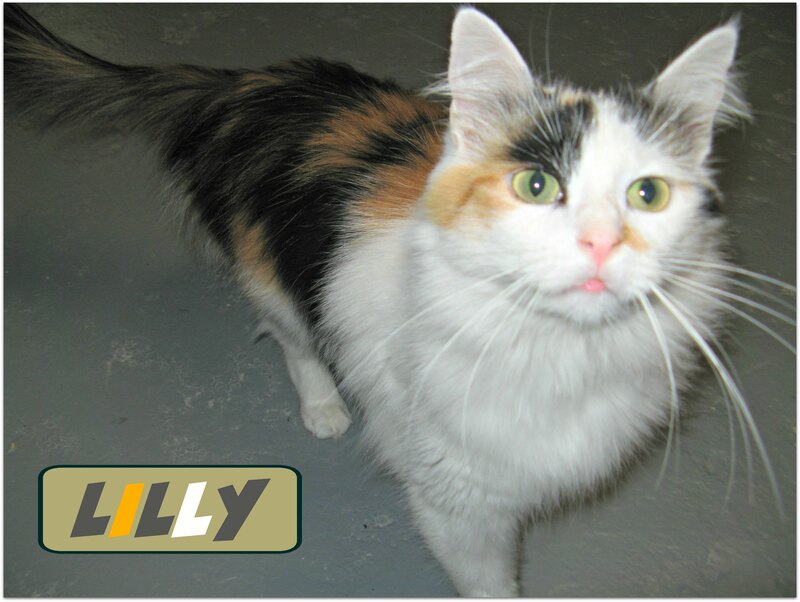 POLLY was adopted in February 2014. 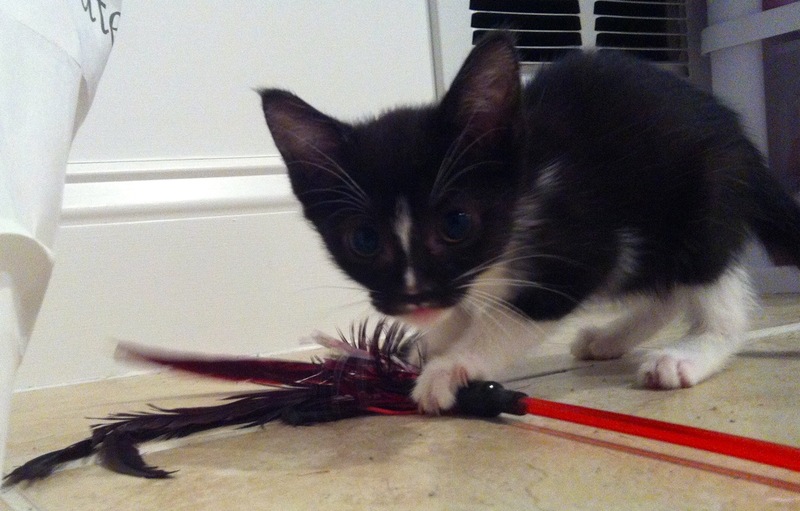 WINNIE WINNEBAGO, found living all alone under a Winnebago, found her forever home in January 2014! 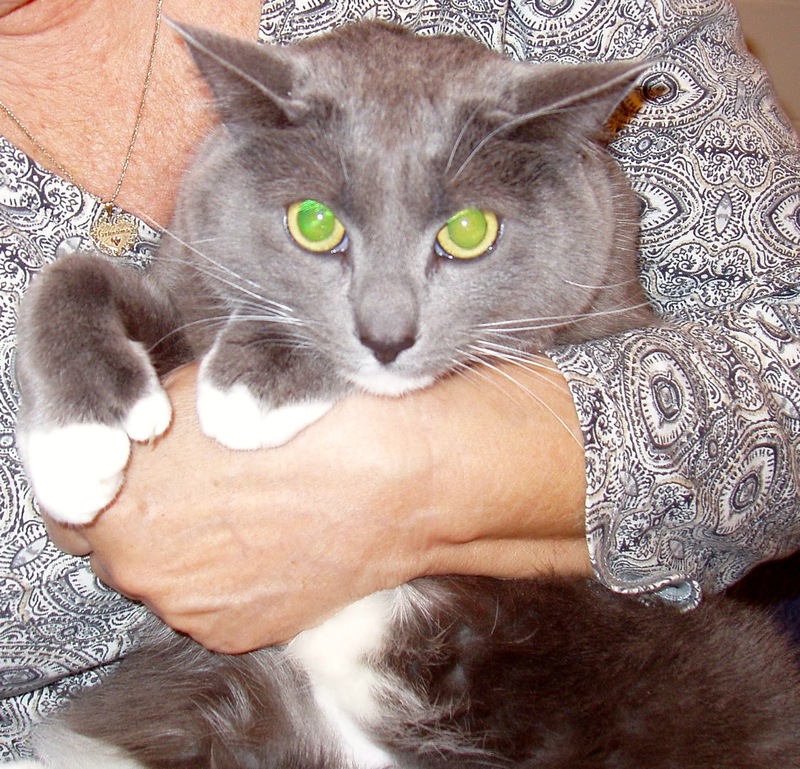 SHADOW's wish came true when he went home for the holidays, in December 2013. 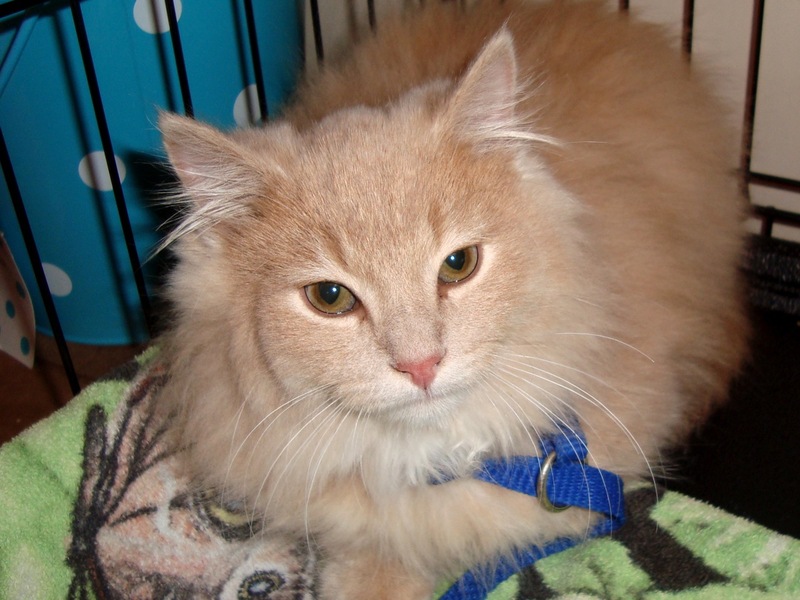 PRINCE was adopted in December 2013—and renamed CHARMING! 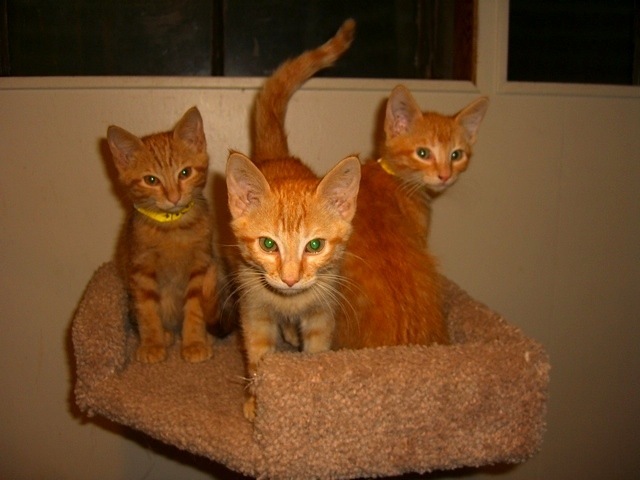 BUSTER, BUDDY, and BOBBY, siblings, were adopted in November 2013. 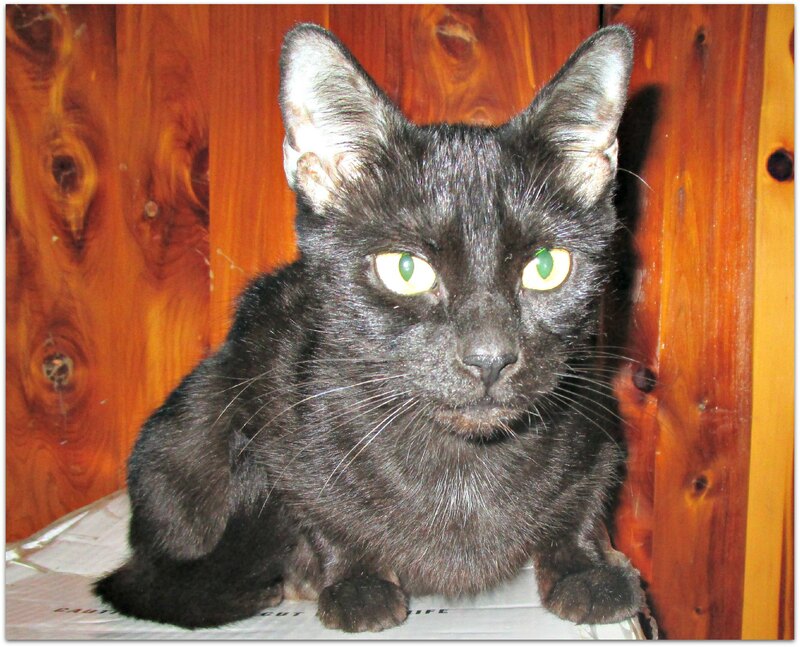 COLE and COLETTE were adopted in September 2013. 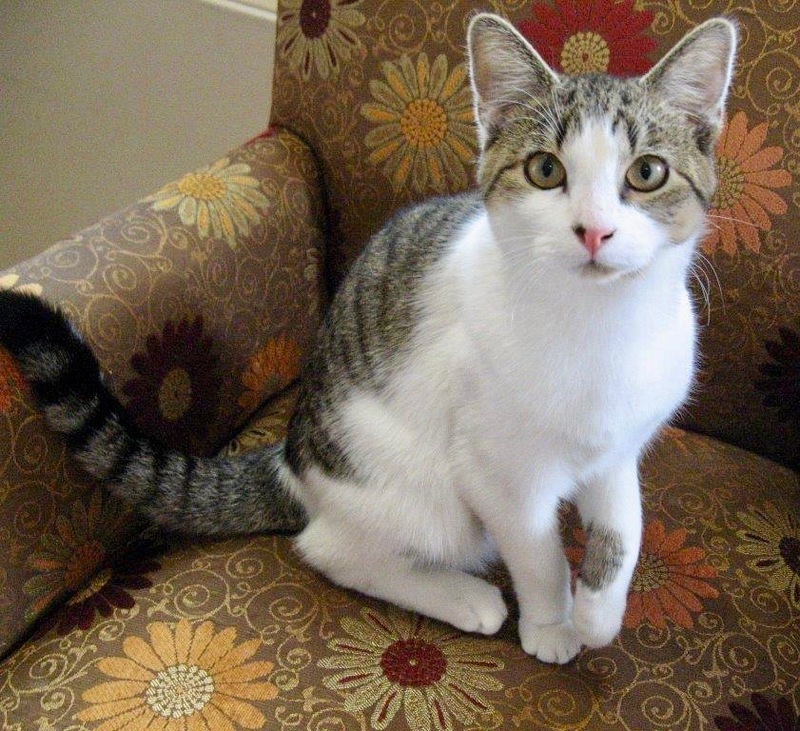 ROCKY became available for adoption in September and was adopted in September 2013. 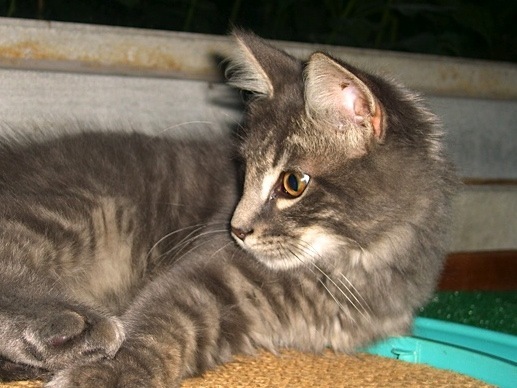 Near look-alikes, PEBBLES (top) and DINO were both adopted in September 2013. 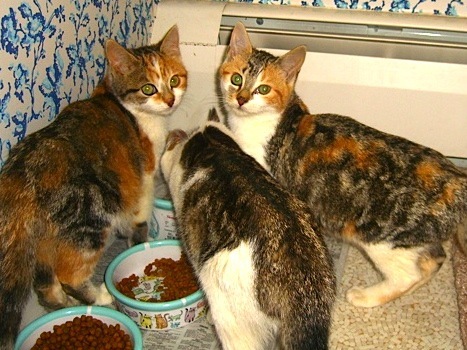 Two calico kittens along with their orange-and-white brother were adopted in August 2013: CALLIE and CALVIN, top photo, CAMILLE, bottom photo. 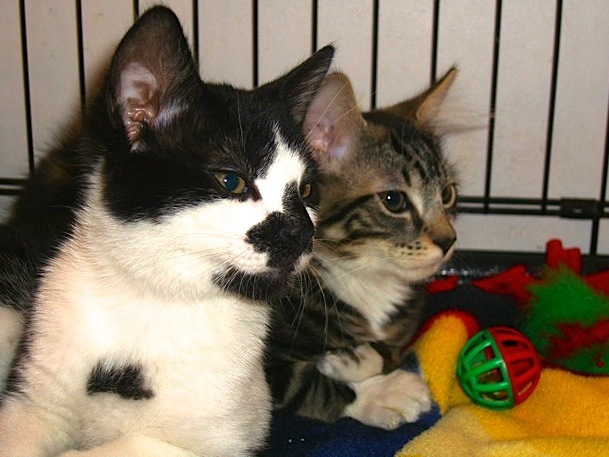 MURRAY (left) and SAM, two-moth-old litter mates, were adopted in May 2013. 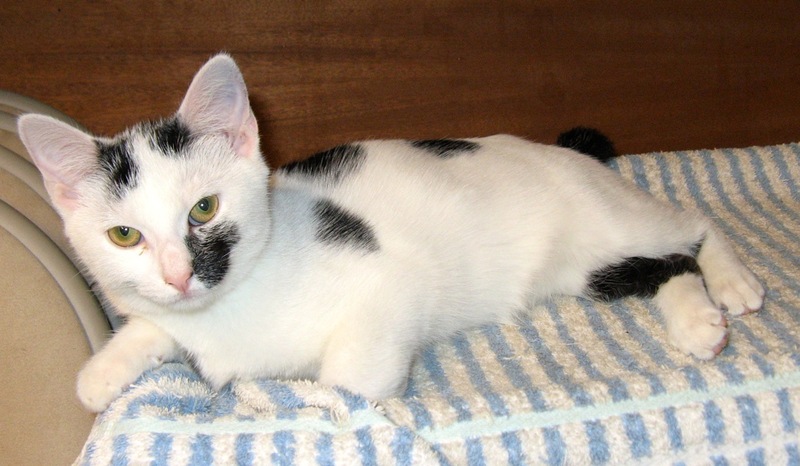 FOUR adorable black-and-white female kittens were adopted in June 2013: ABBY, top photo, NIBBLES, bottom photo, JACKIE O, and DOLLEY. 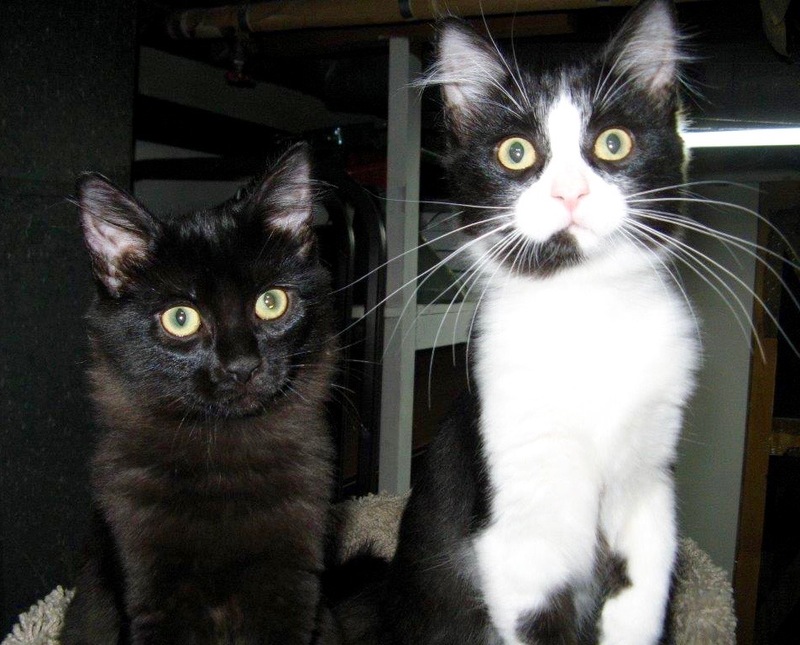 Dixie's kittens BARNEY, left, and MIDNIGHT were adopted in June 2013. 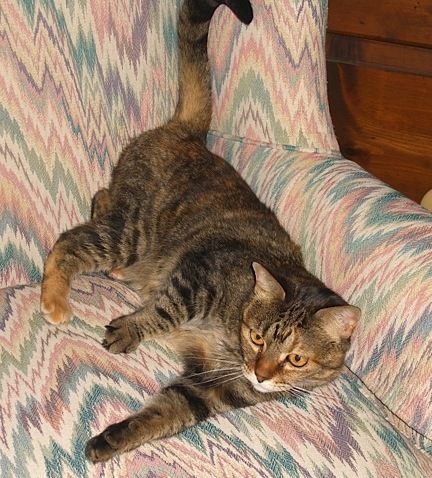 SAMANTHA, a petite, female tiger lounge cat, was adopted in June 2013. 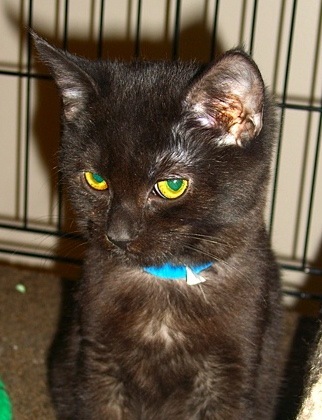 GEORGETTE is the young mom cat of three kittens—Grady, Gillian, and Greta, shown below—adopted through FOBA. 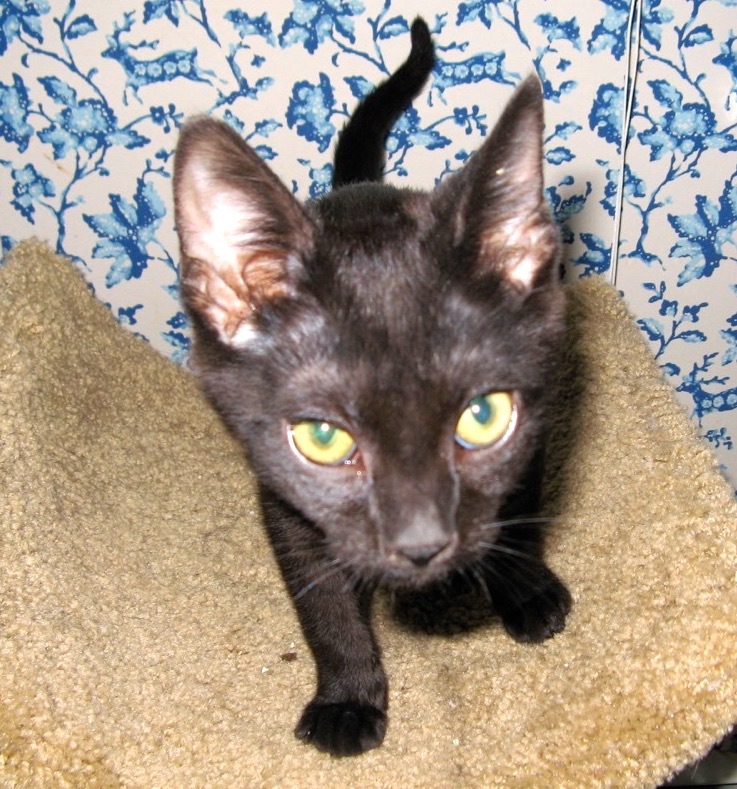 After raising her three kittens to be great companions, Georgette herself was adopted into a loving home. 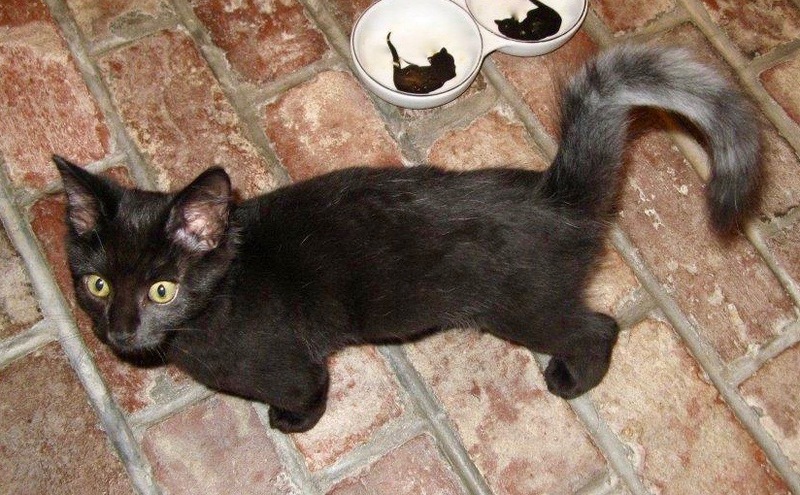 Two female polydactyl kitten sisters, PARKER and HEMINGWAY, named after the famous authors who liked cats with extra toes, were adopted quickly in March 2013. 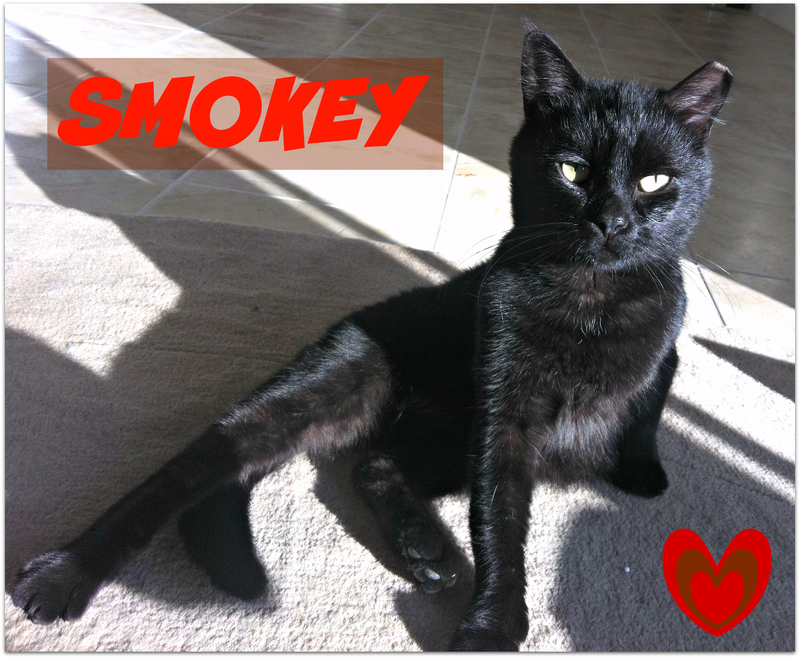 What started as a sad and shameful story of abandonment on a cold February night turned when they reunited at a vet hospital and then adopted into a home together. 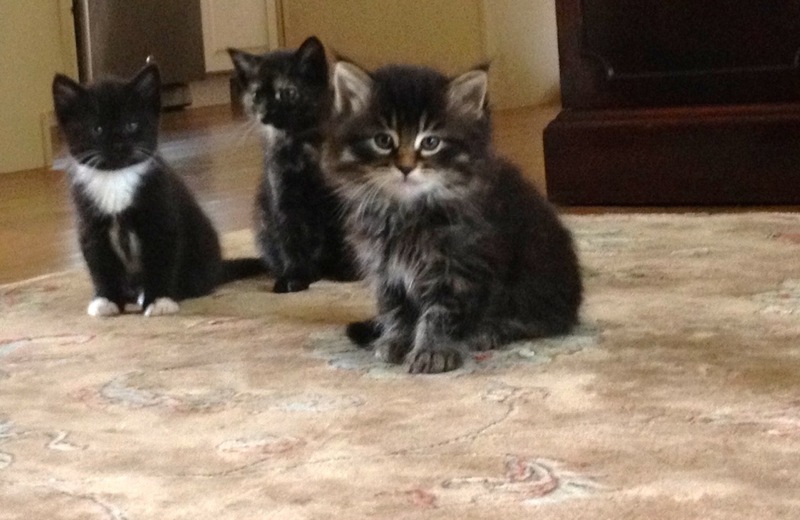 These three kittens--GILLIAN, GRADY, and, GRETA--were adopted in March 2013. 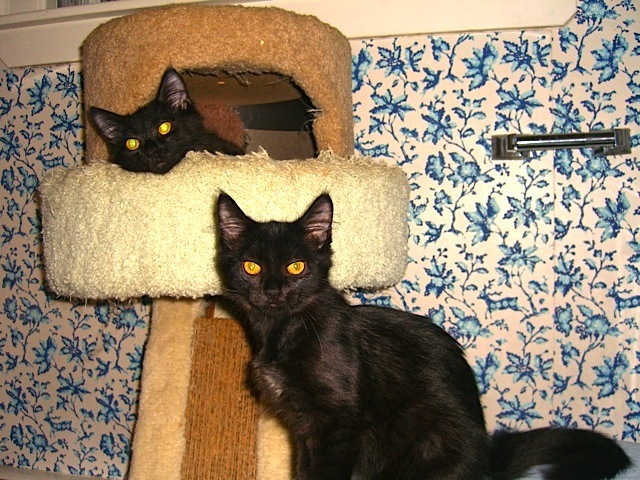 Grady and his sister Gillian are pictured above. 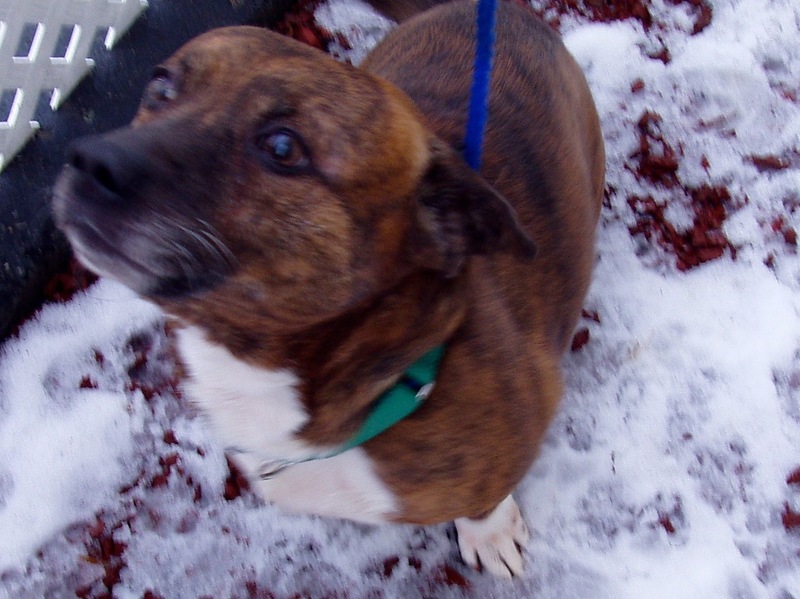 Our friendly, well-trained, handsome CORGI MIX found around Christmas in Beverly, named CARPETO (pronounced car-pay-to) from his combination of breeds, was adopted in February 2013. 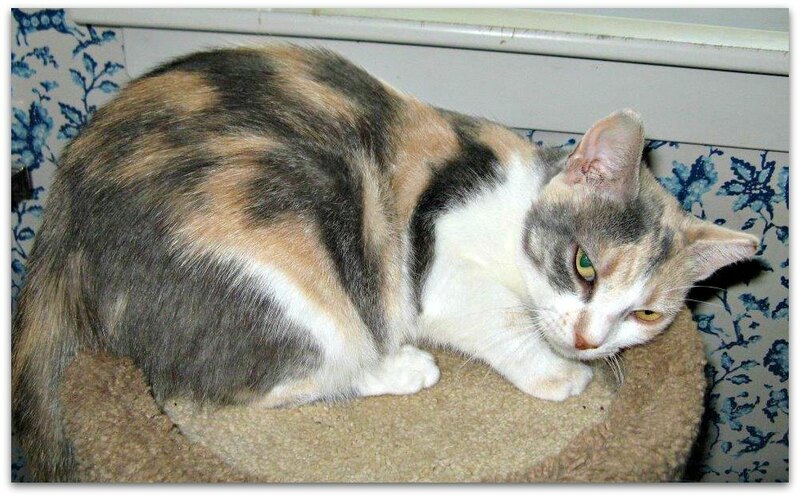 Beautiful tri-colored female kitty, one-year-old DEBBIE was adopted in January 2013. 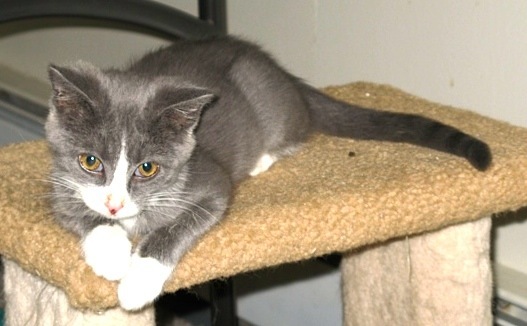 ROSS and RACHEL are 2 kittens from different litters that lived together in foster care and became a bonded pair. They are the best of friends. 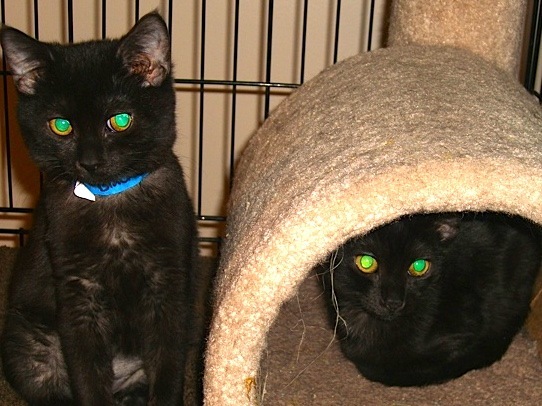 They were adopted into the same home just in time for Christmas. 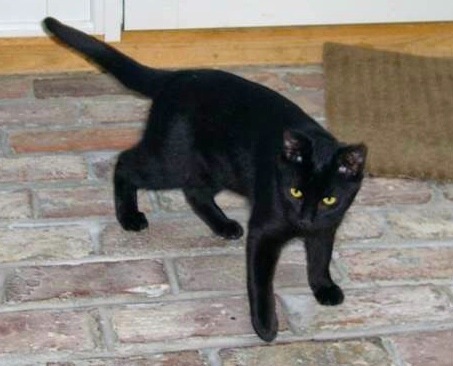 Ross’s foster parent, who has cared for many cats, wrote, “He is one of the best foster kittens I ever had to care for.” He is so friendly like a puppy. 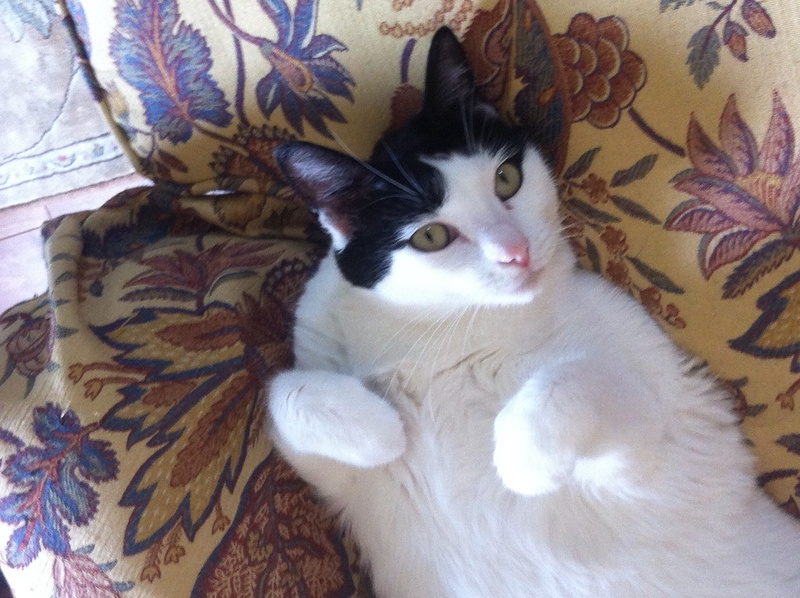 He purrs when picked up, loves to run after and wrestle his friend Rachel. 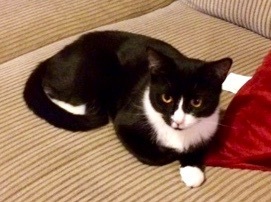 Rachel, the black and white female kitten, is companion, sleepmate, groomer, and wrestling partner of Ross. 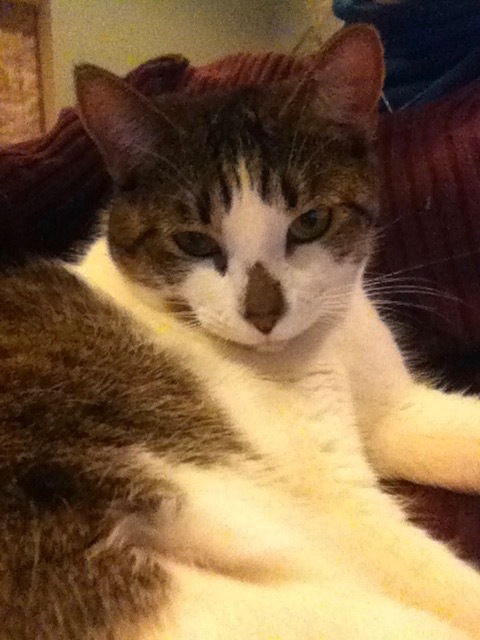 She is loving and likes to sit on laps and be petted. Rachel and Ross: Grooming? 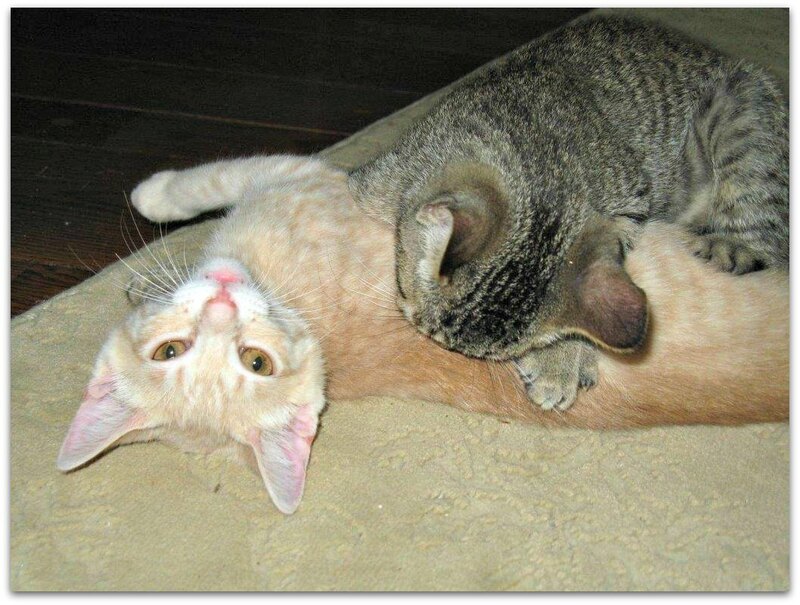 Or wrestling? 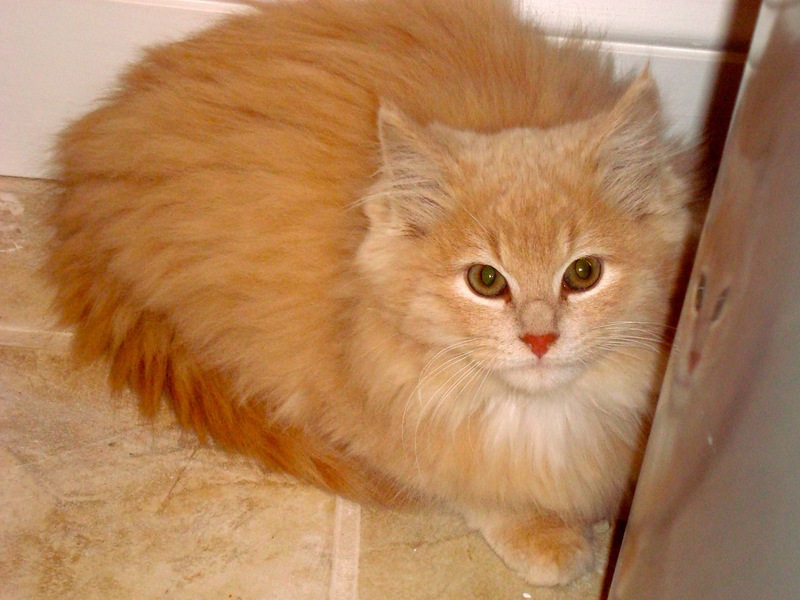 Beautiful, long haired, buff colored DEWI was adopted in December 2012 as a four-month-old kitten. 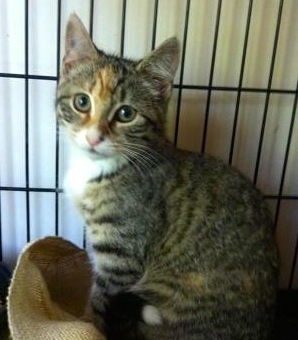 DANI was adopted as a four-month-old kitten in December 2012. 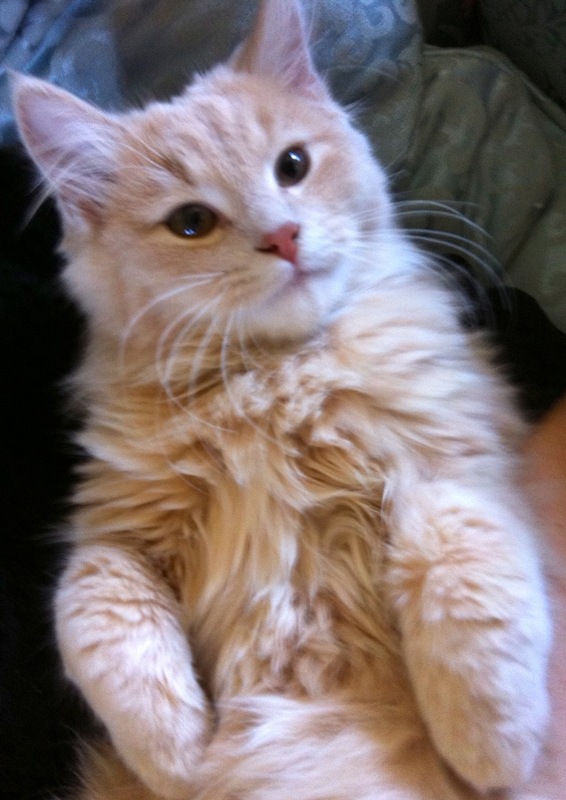 Yes, this long hair, blonde, lap kitten is Dewi's sister. 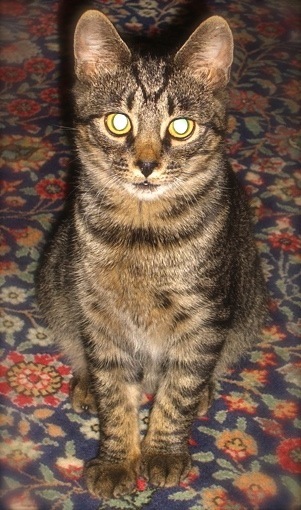 This pretty tiger girl BROWNIE was adopted in November 2012 as a 2 1/2 months old kitten.